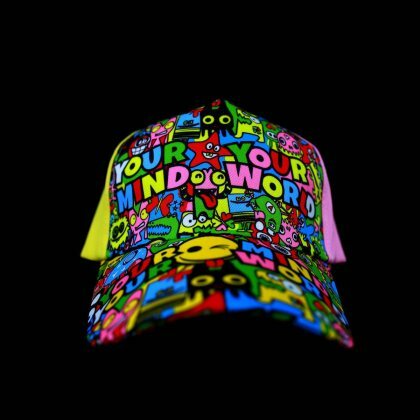 Wearing YOUR MIND YOUR WORLD is wearing a statement you Believe In and Live By. 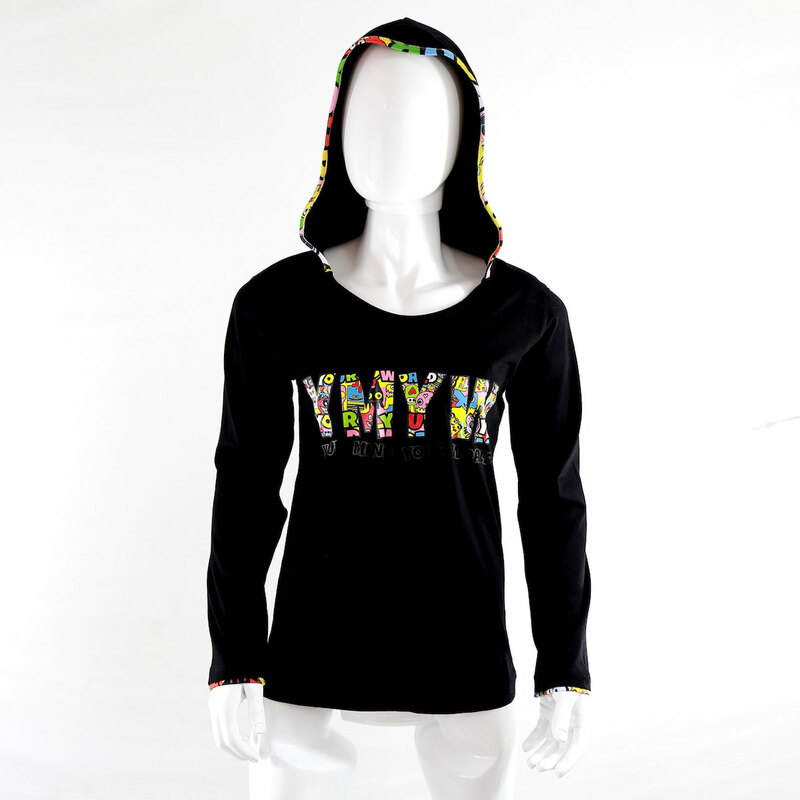 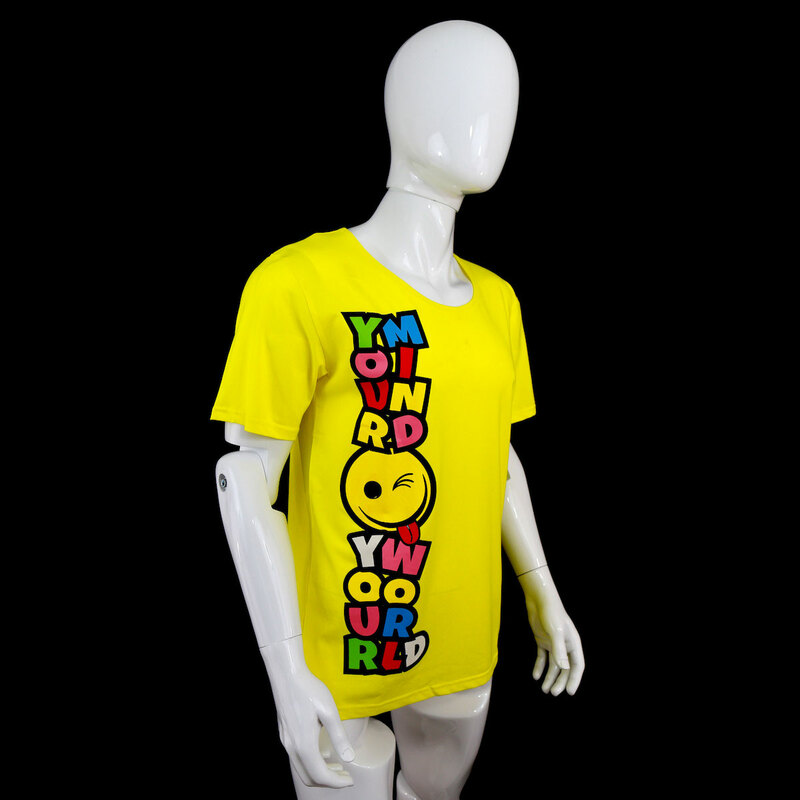 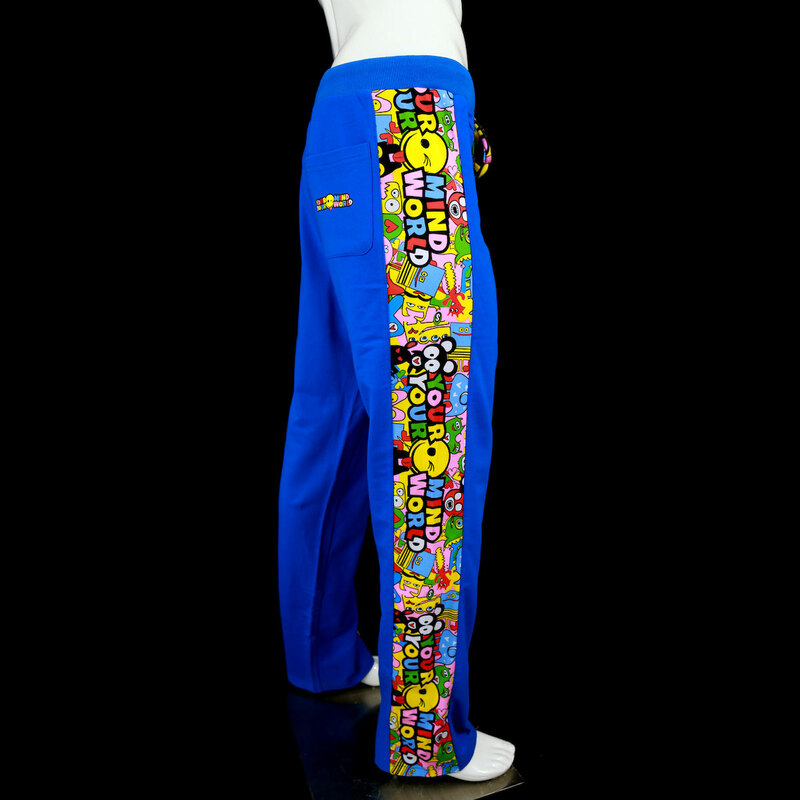 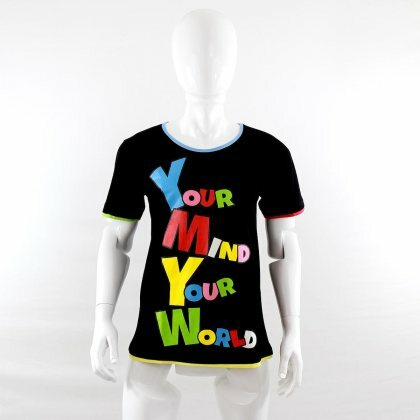 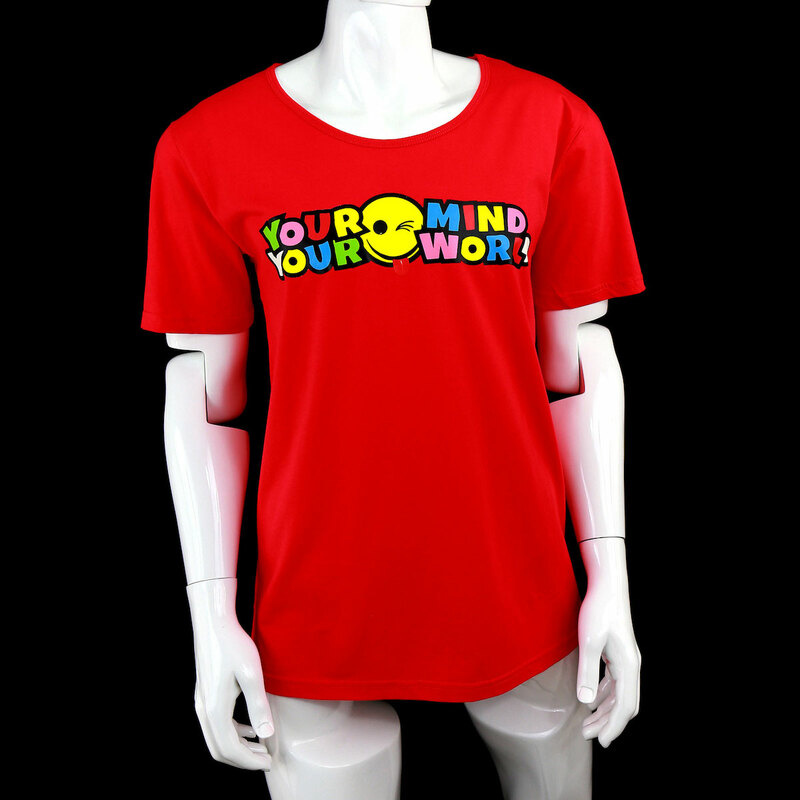 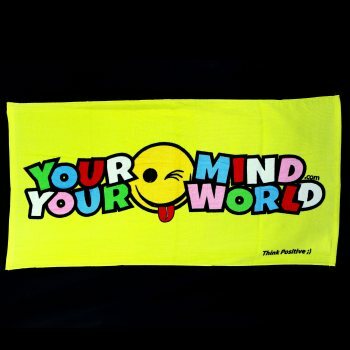 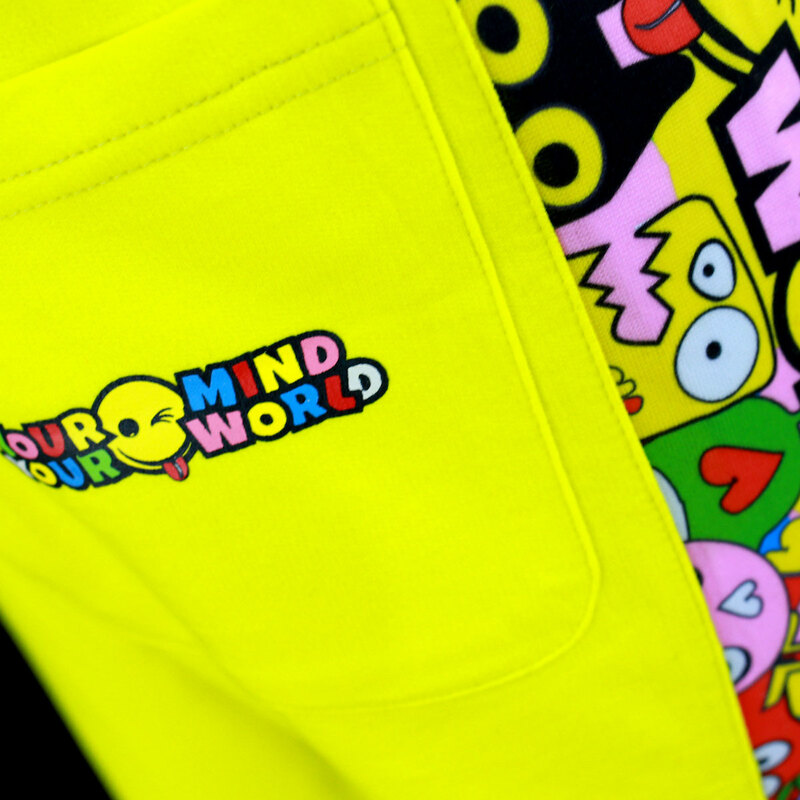 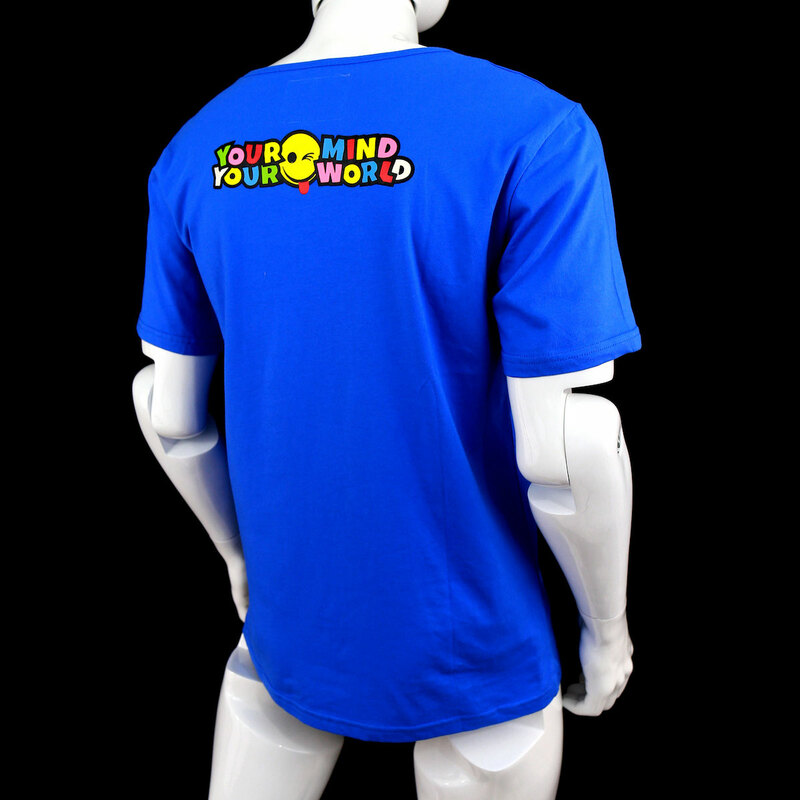 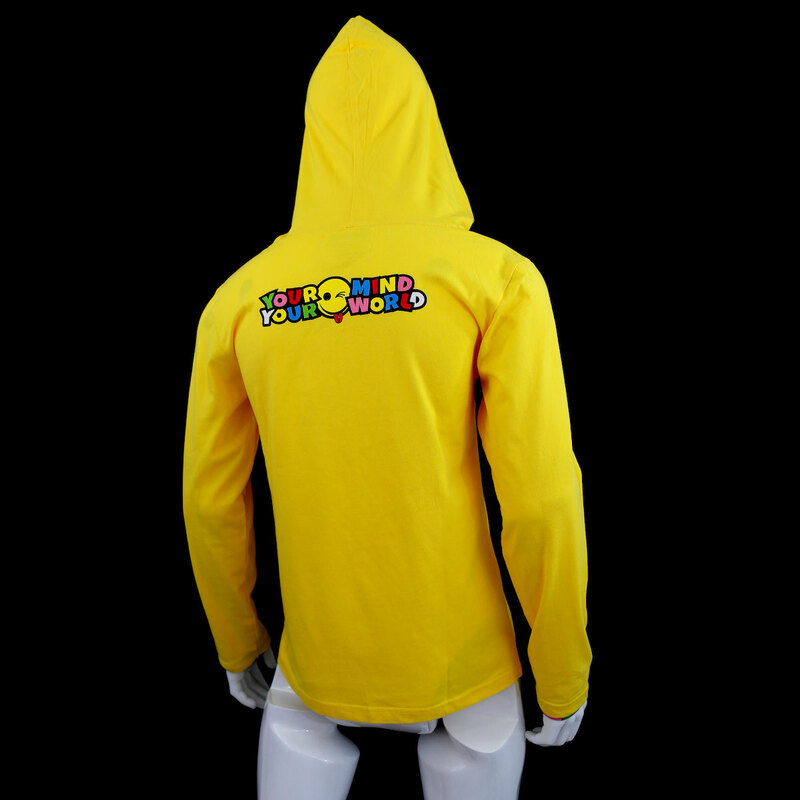 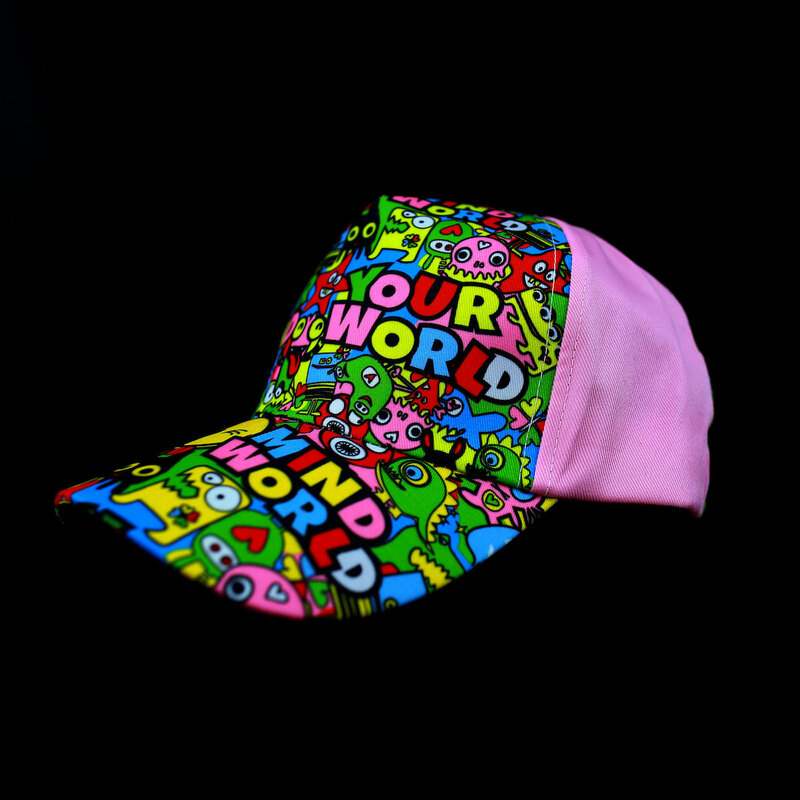 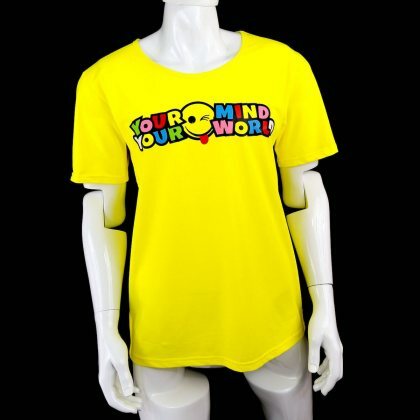 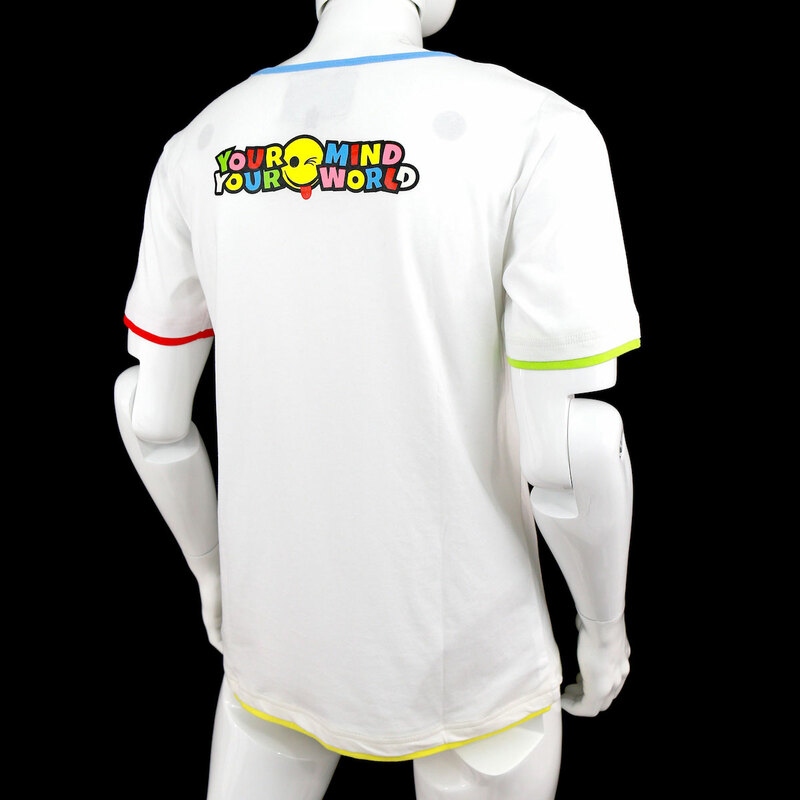 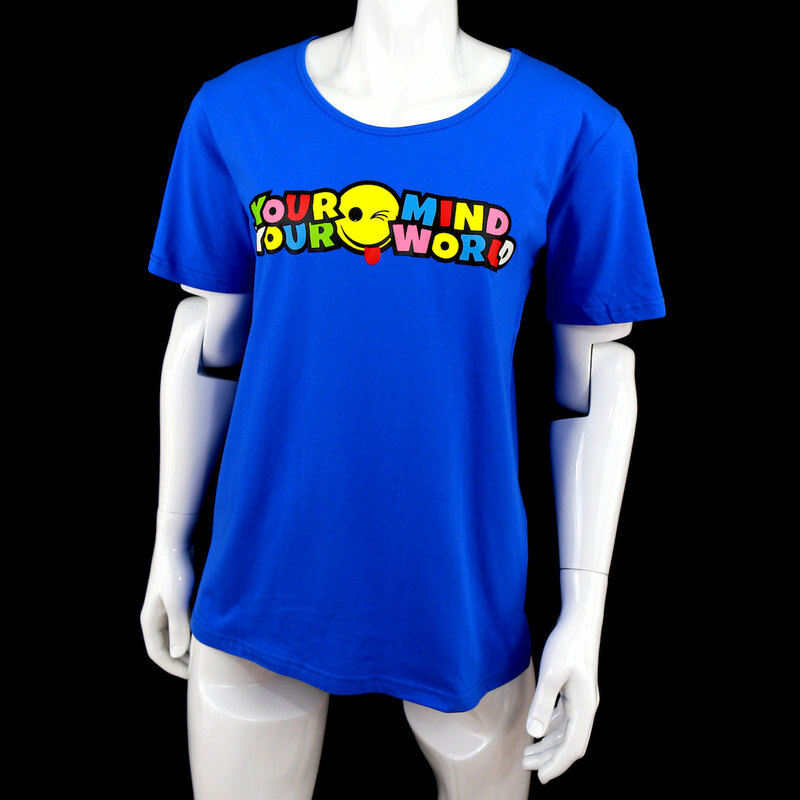 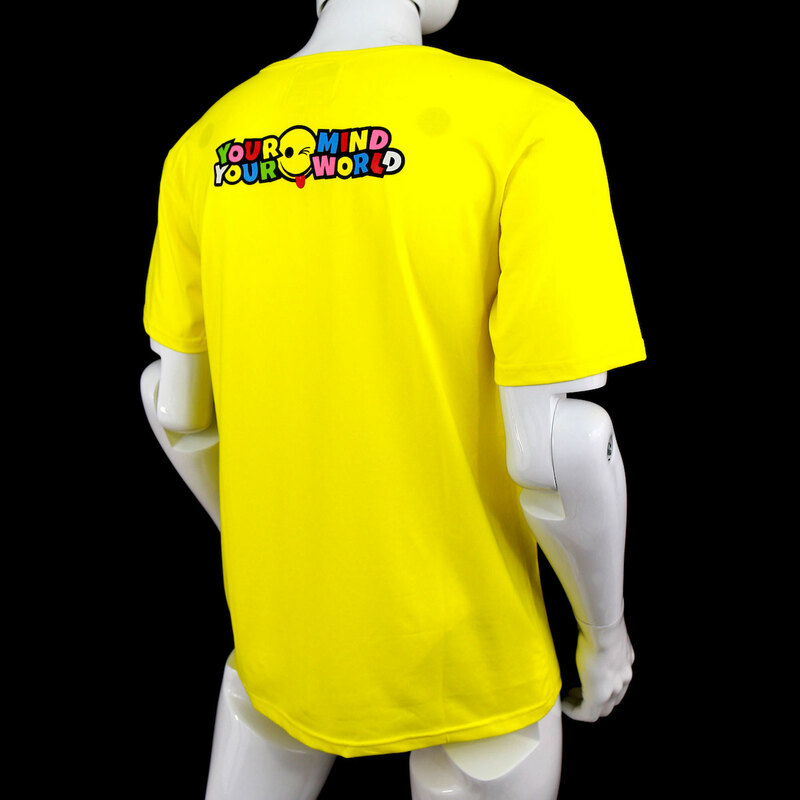 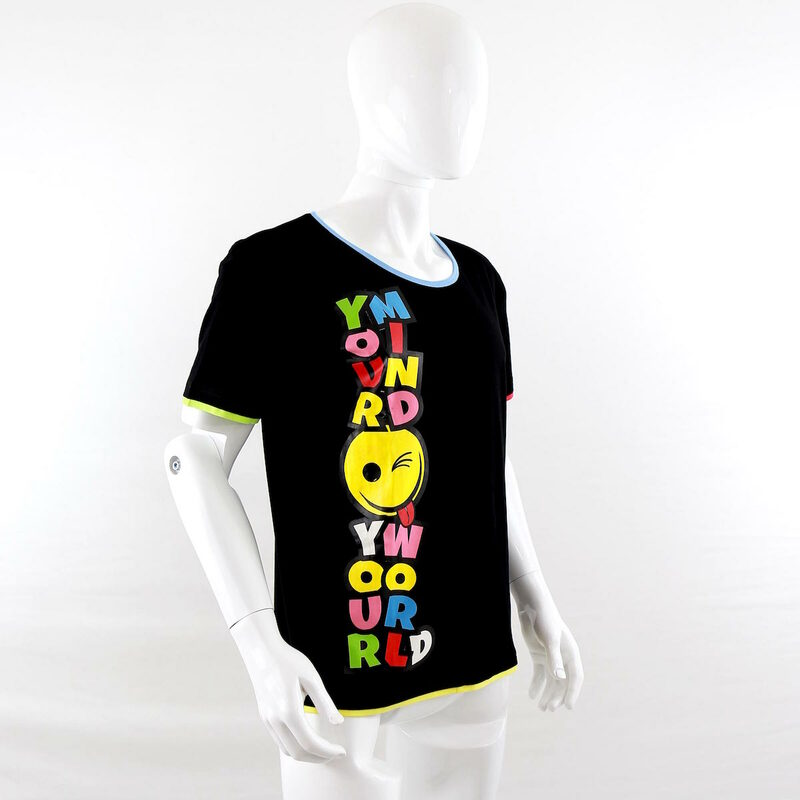 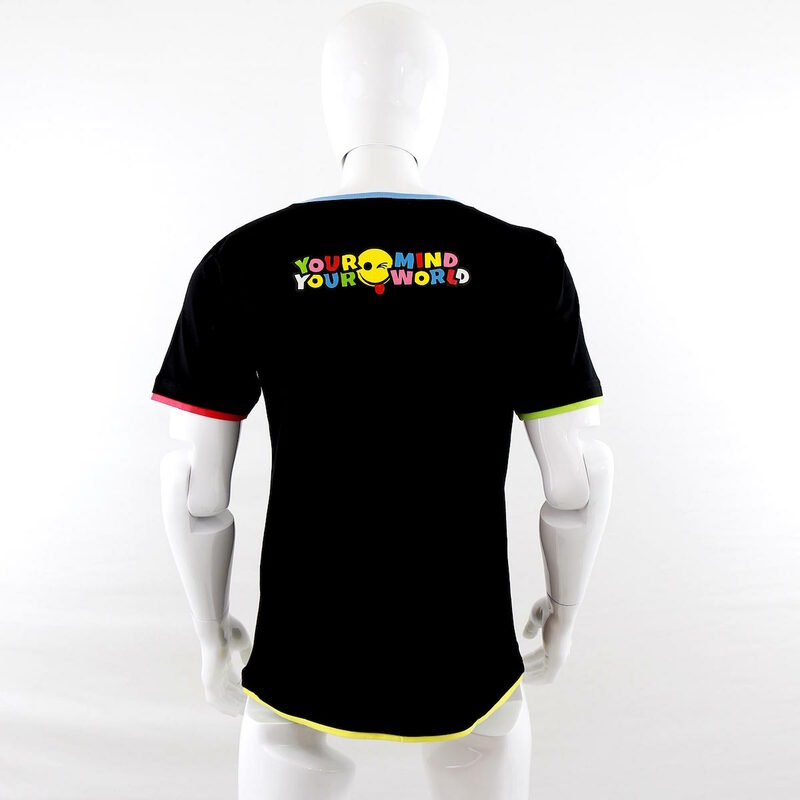 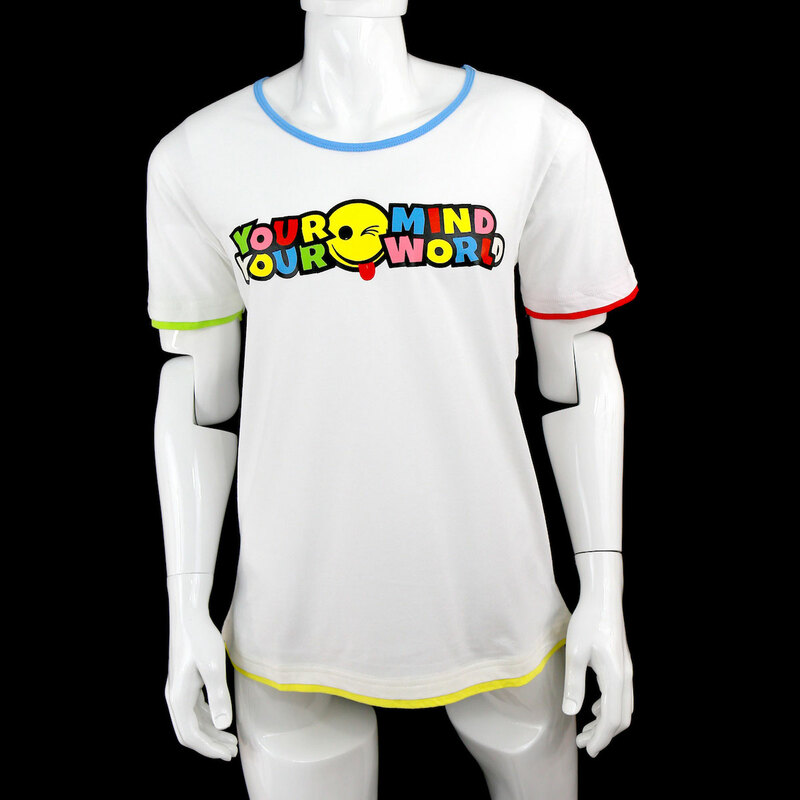 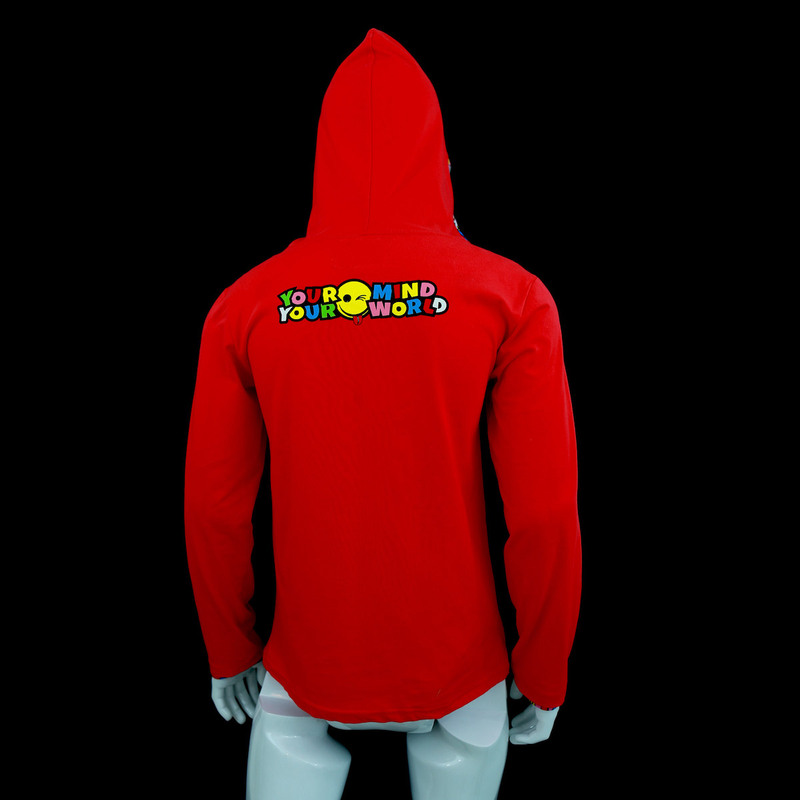 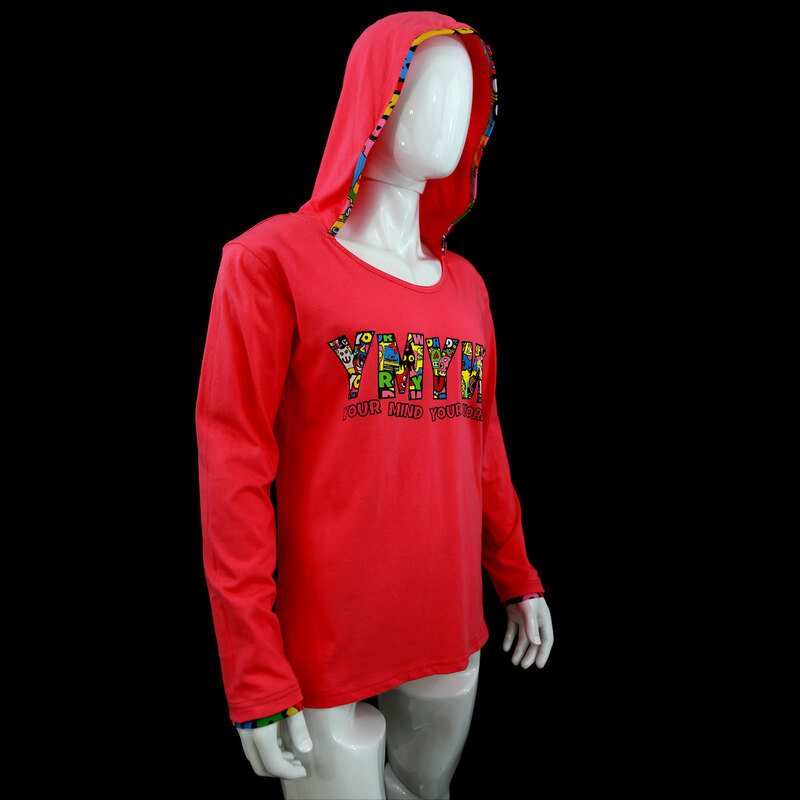 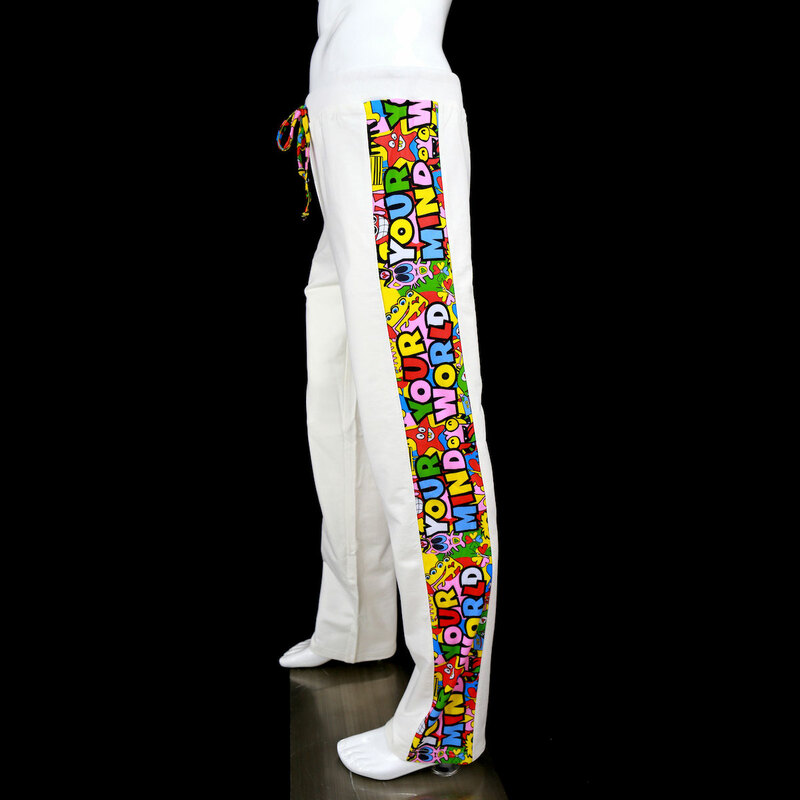 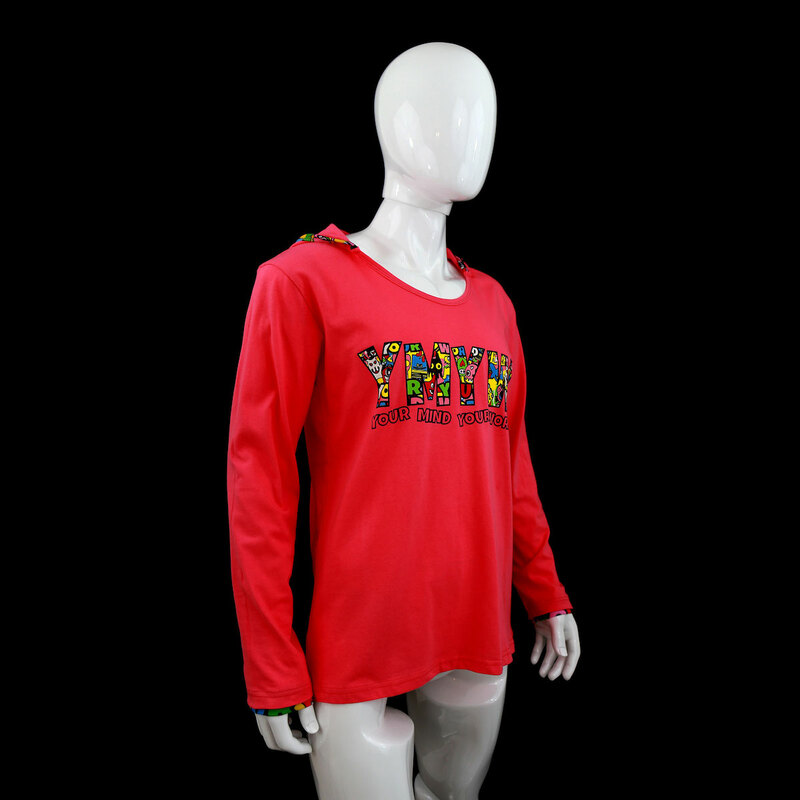 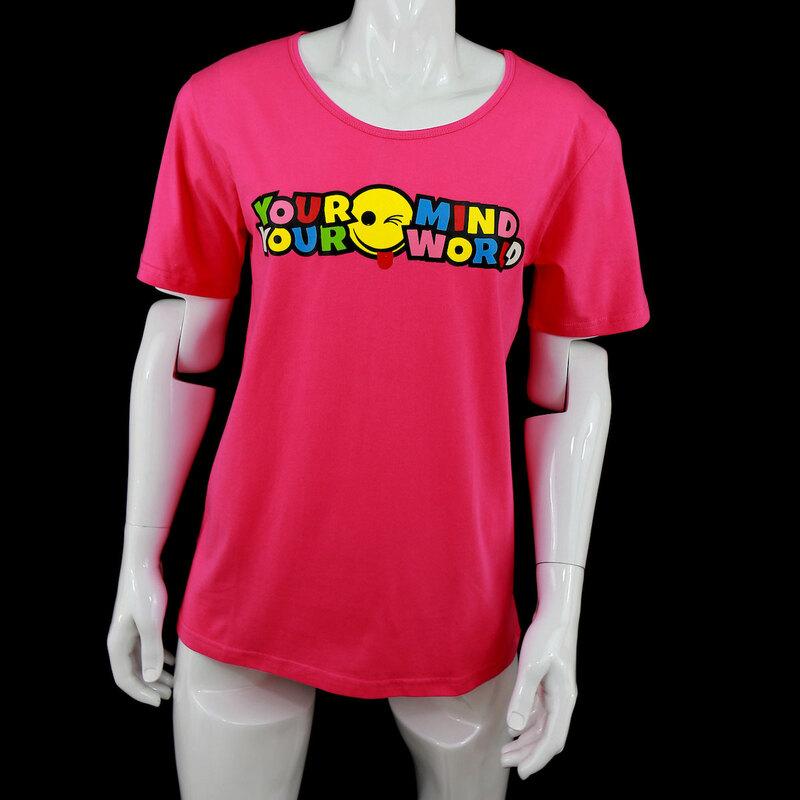 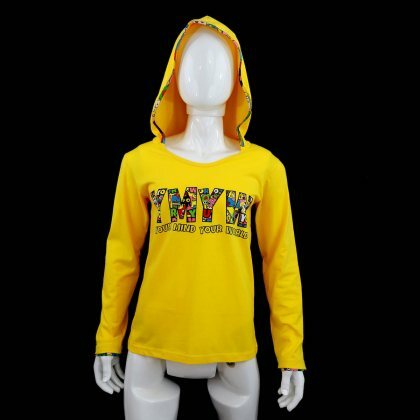 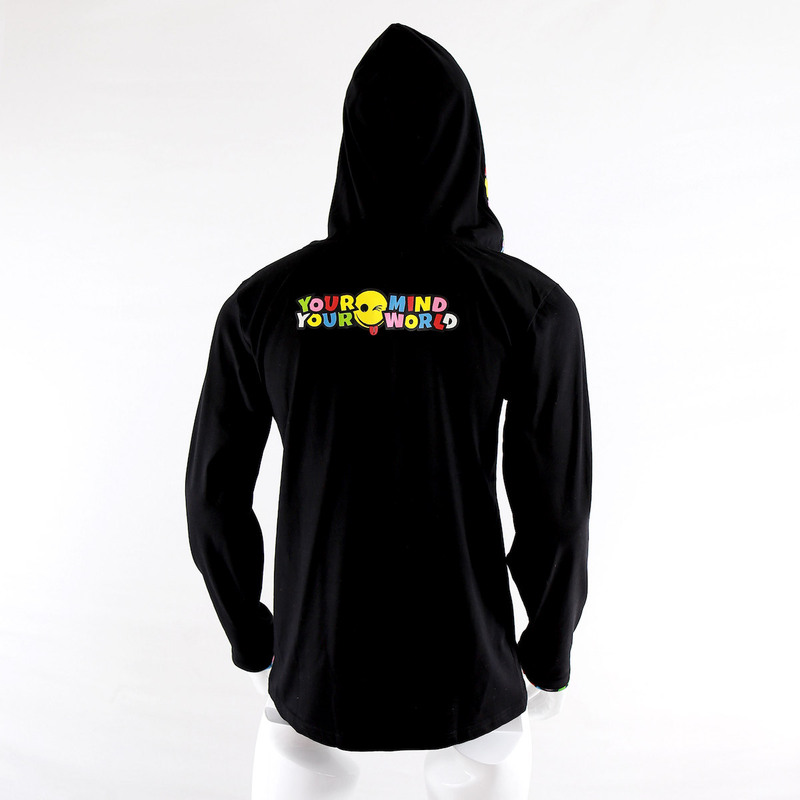 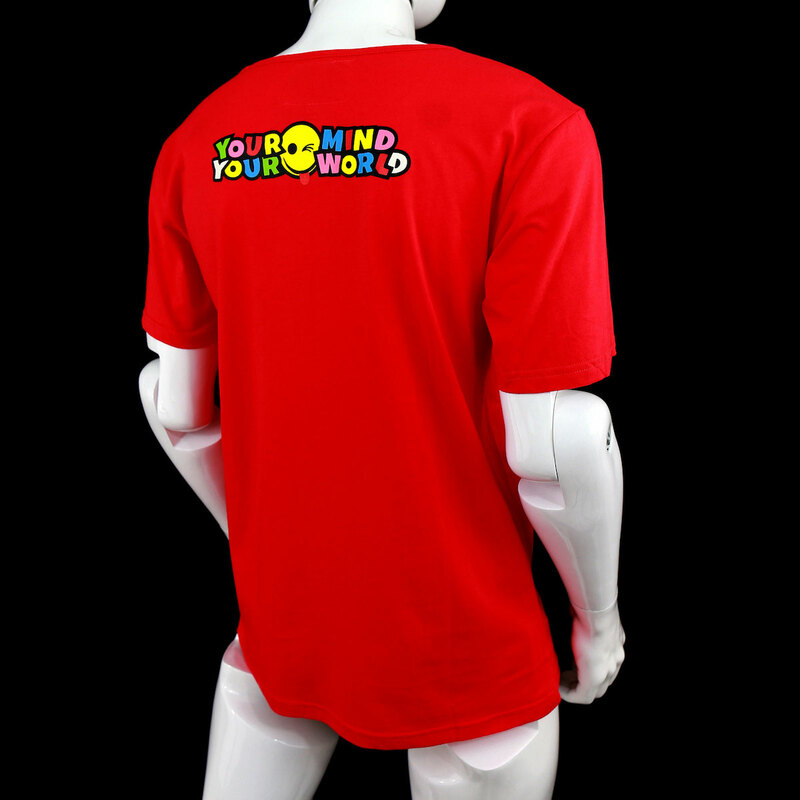 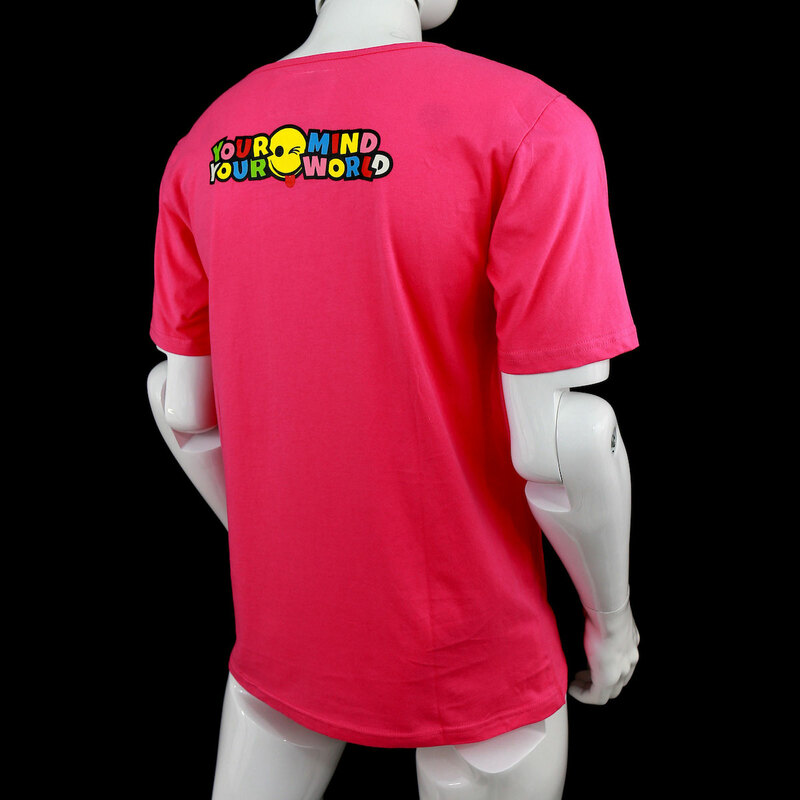 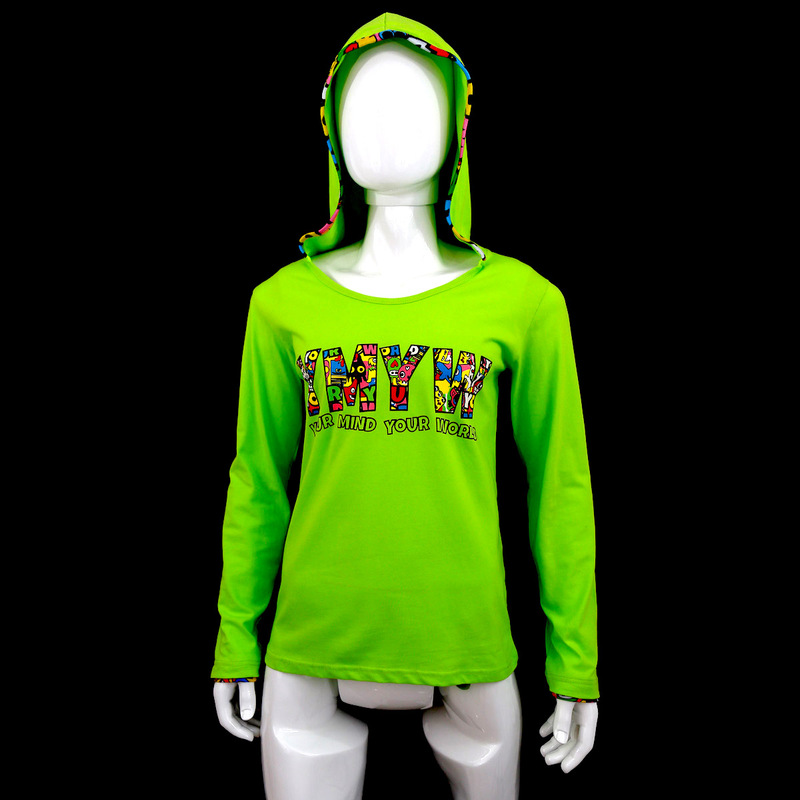 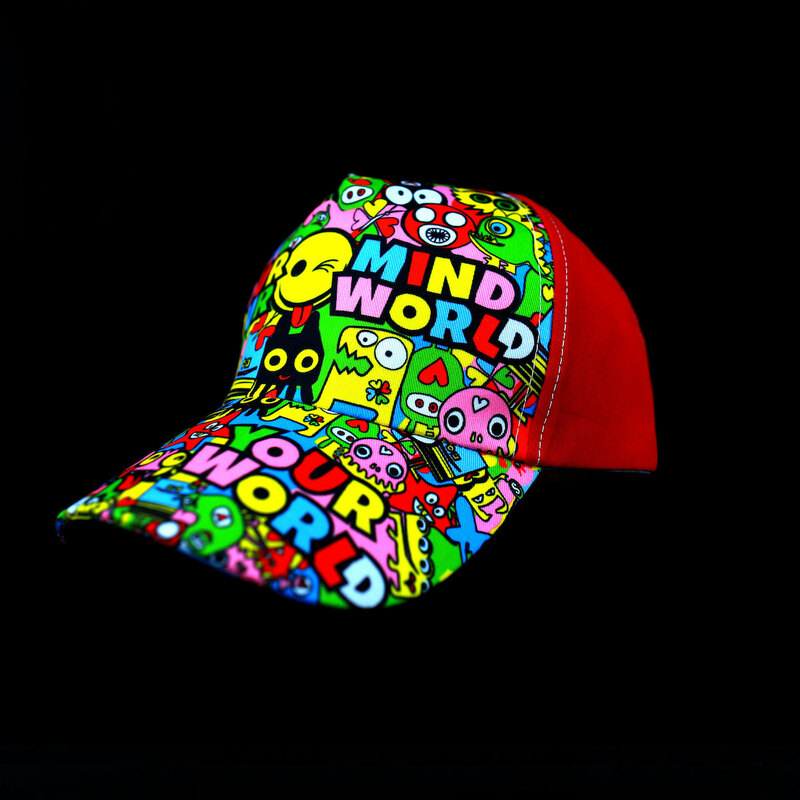 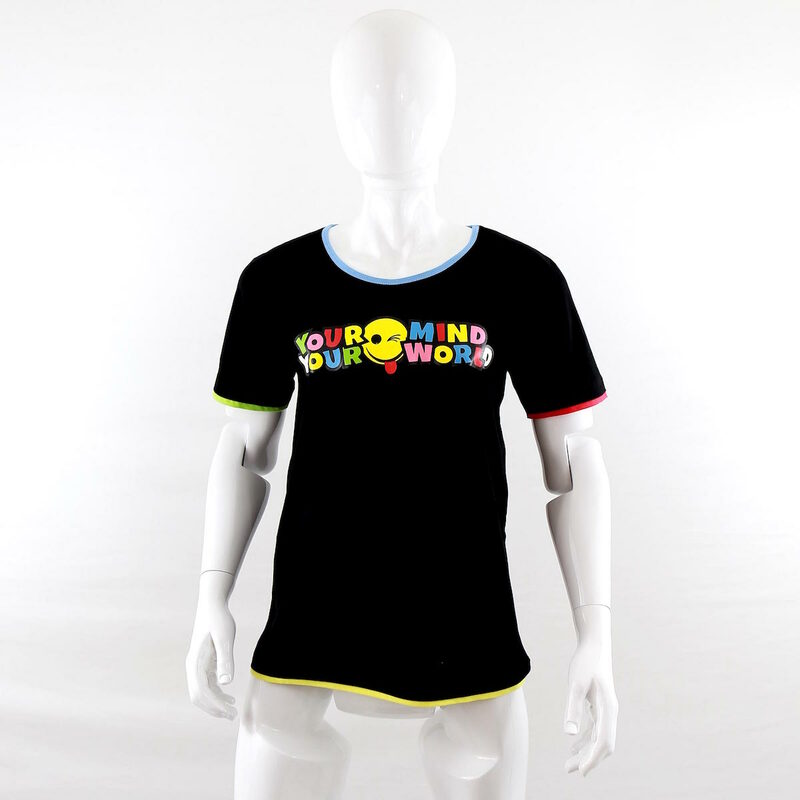 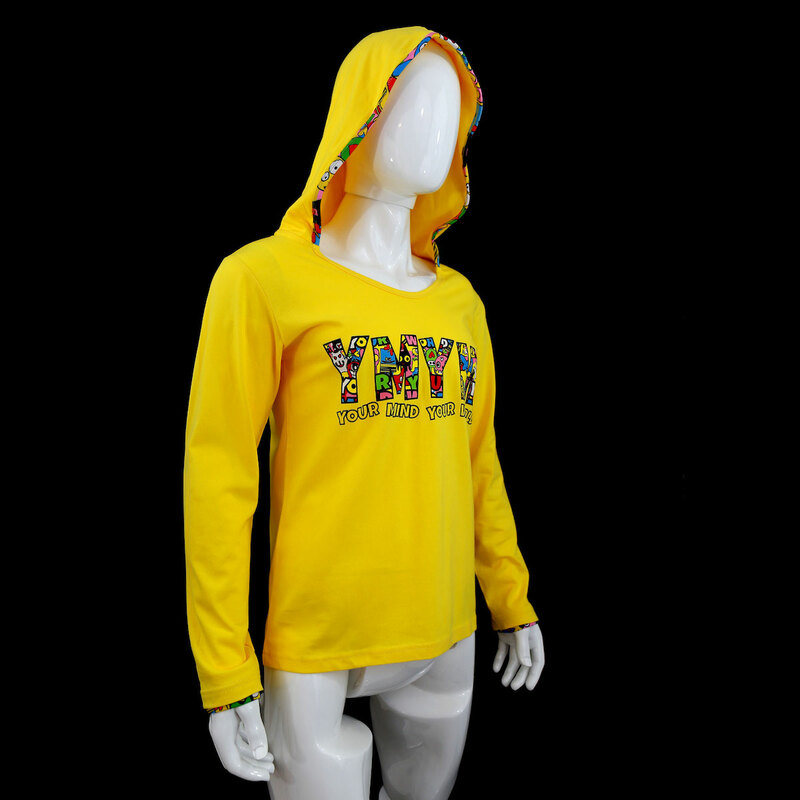 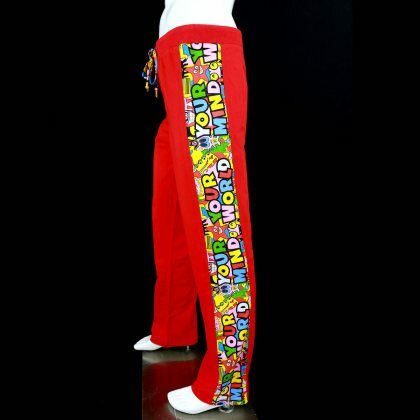 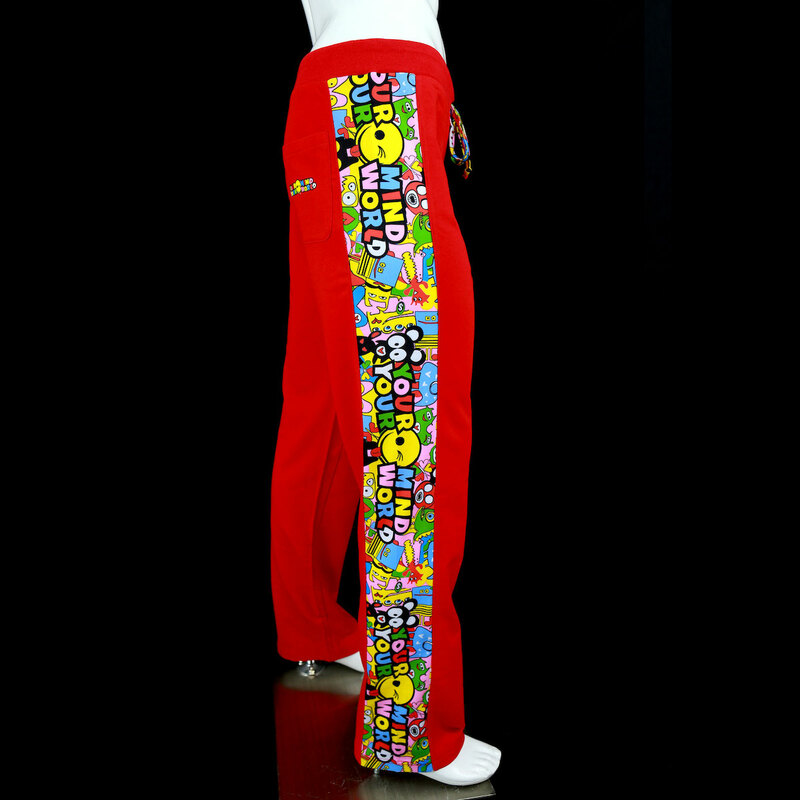 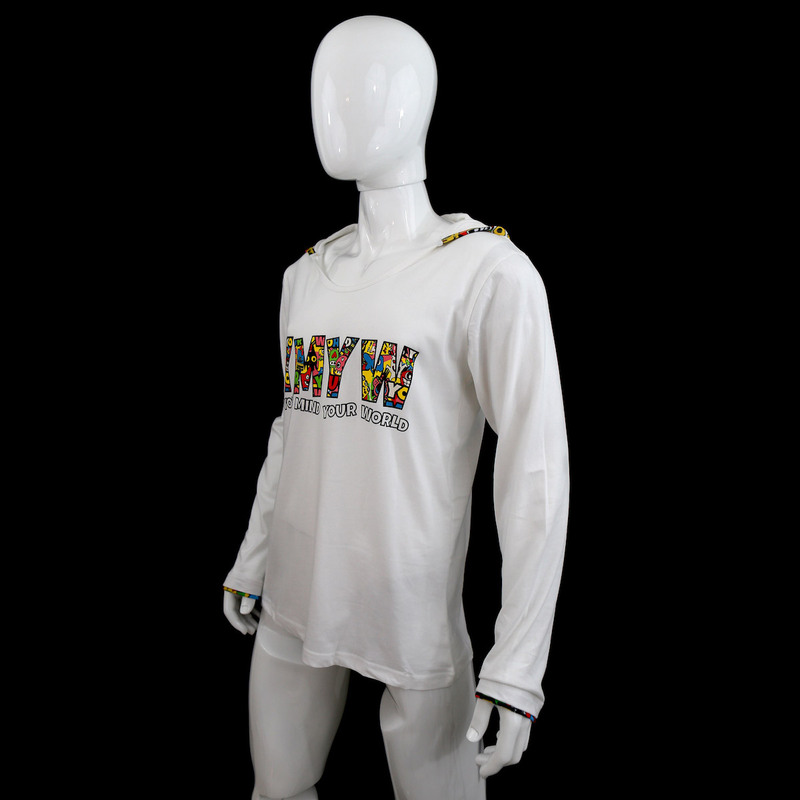 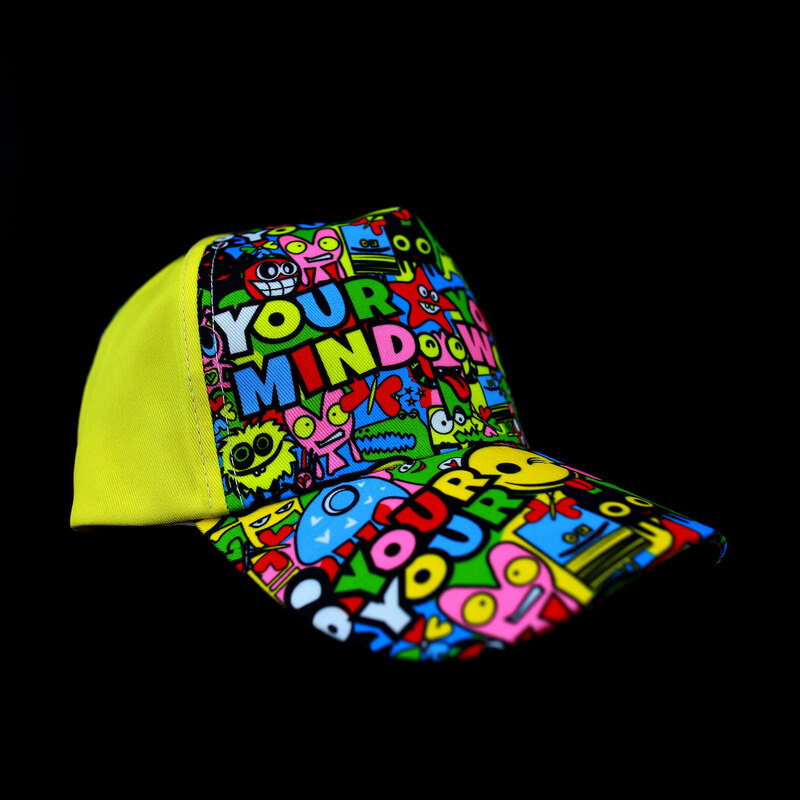 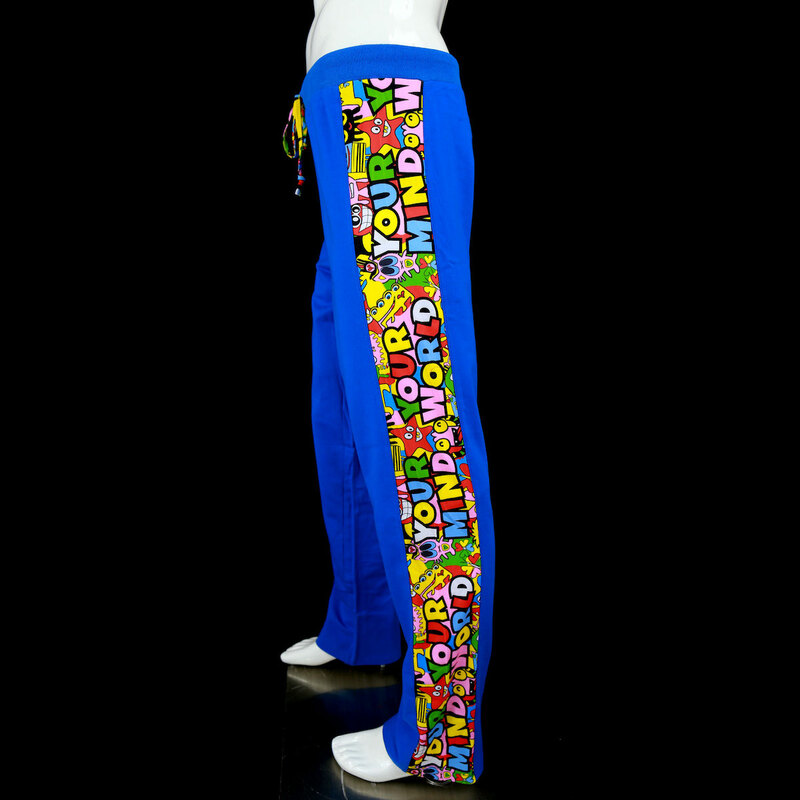 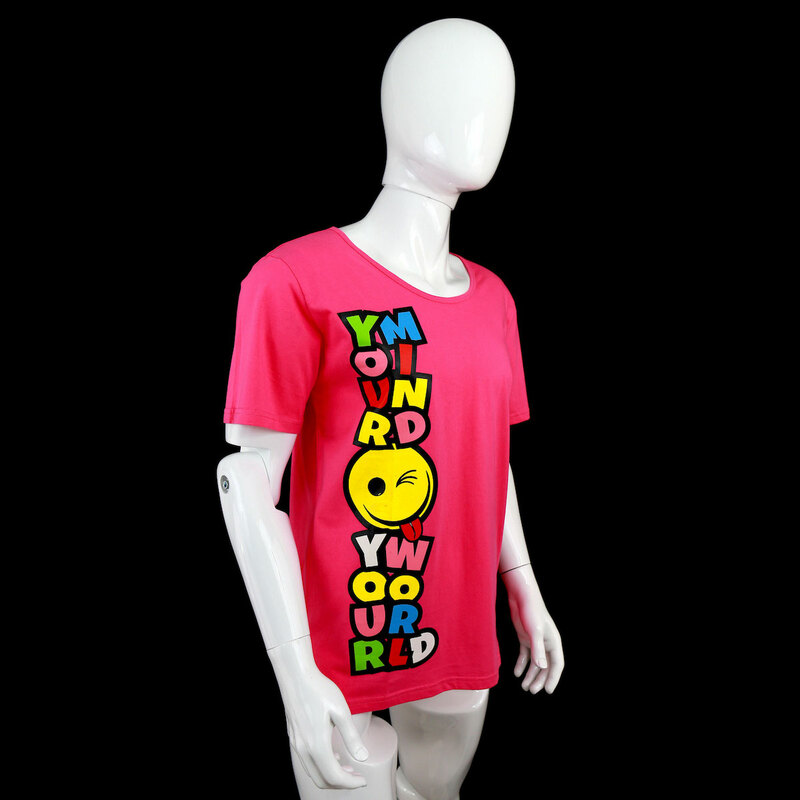 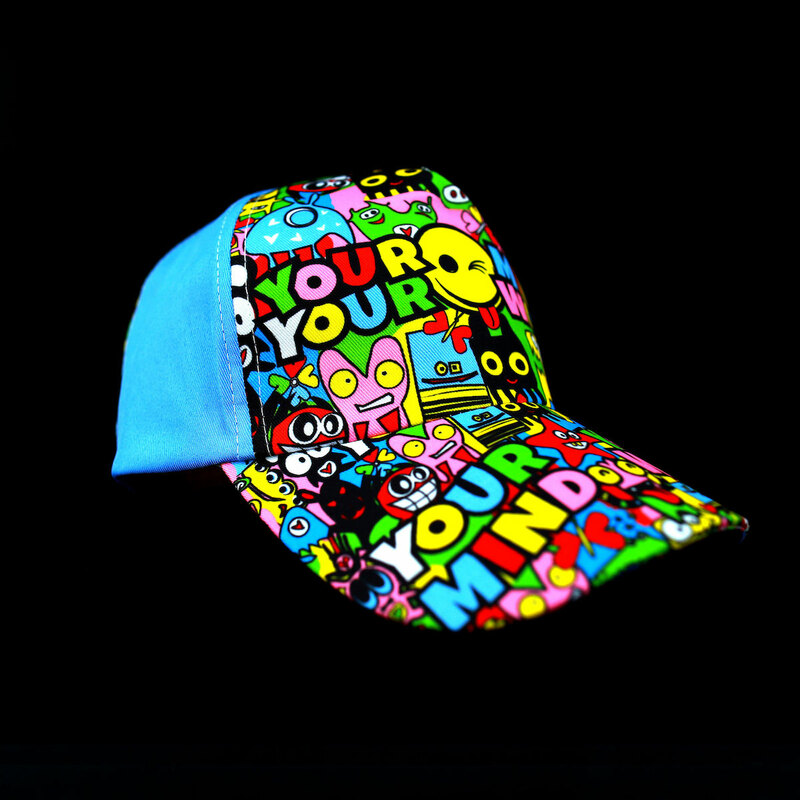 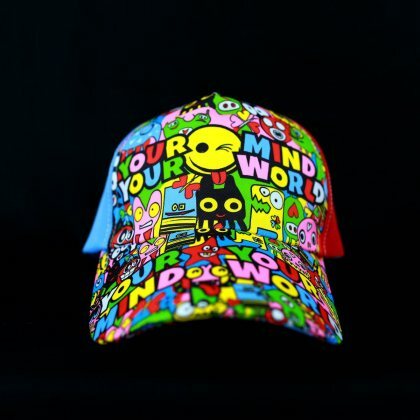 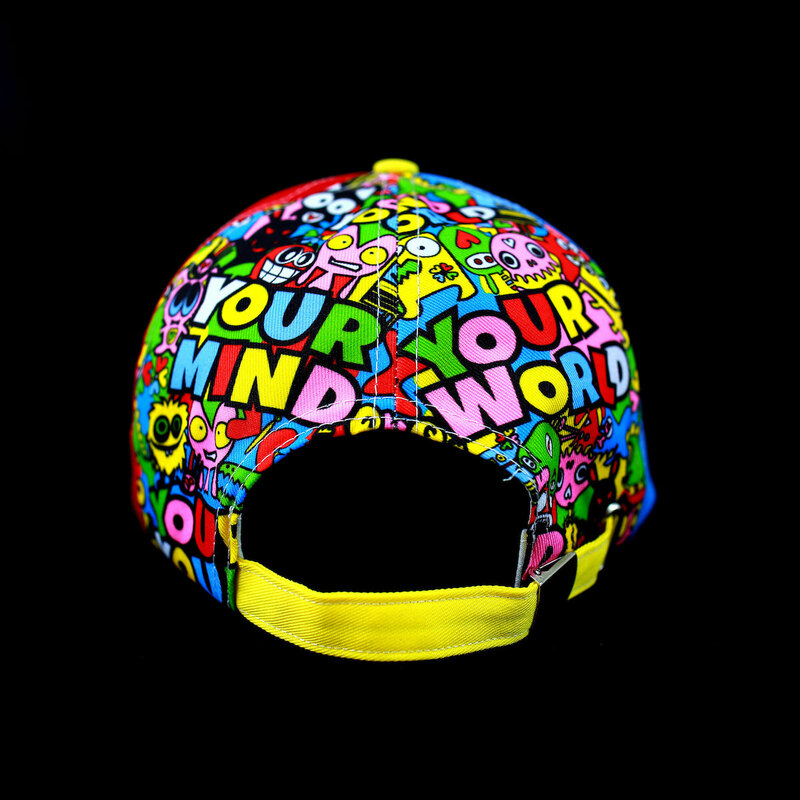 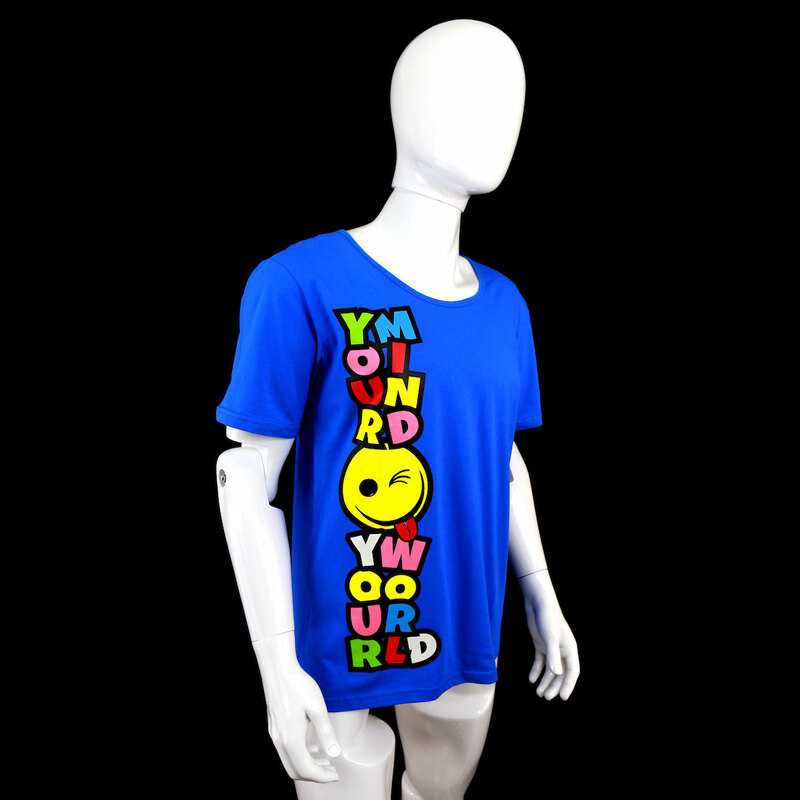 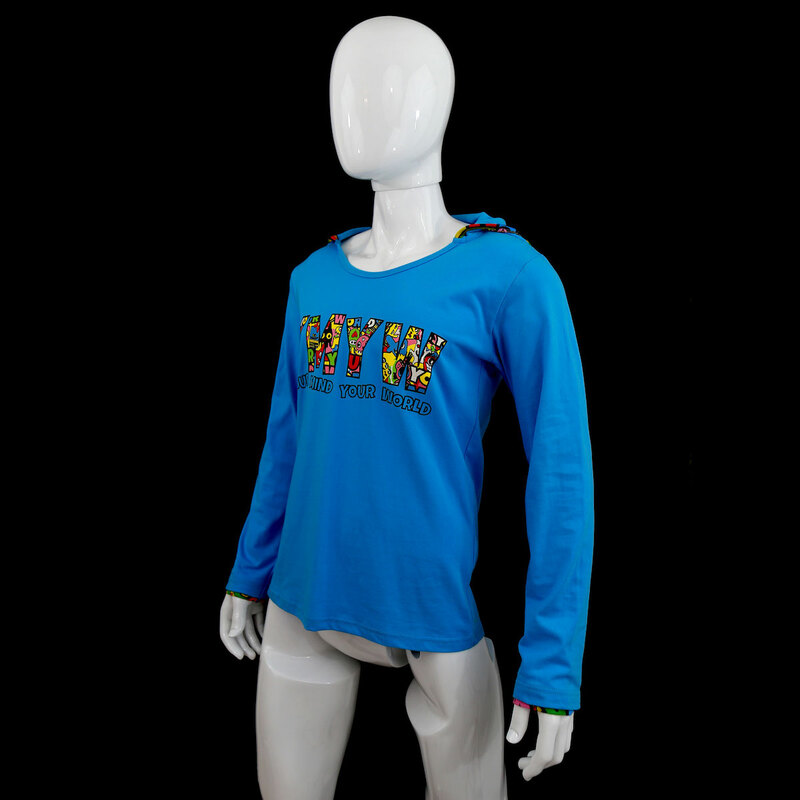 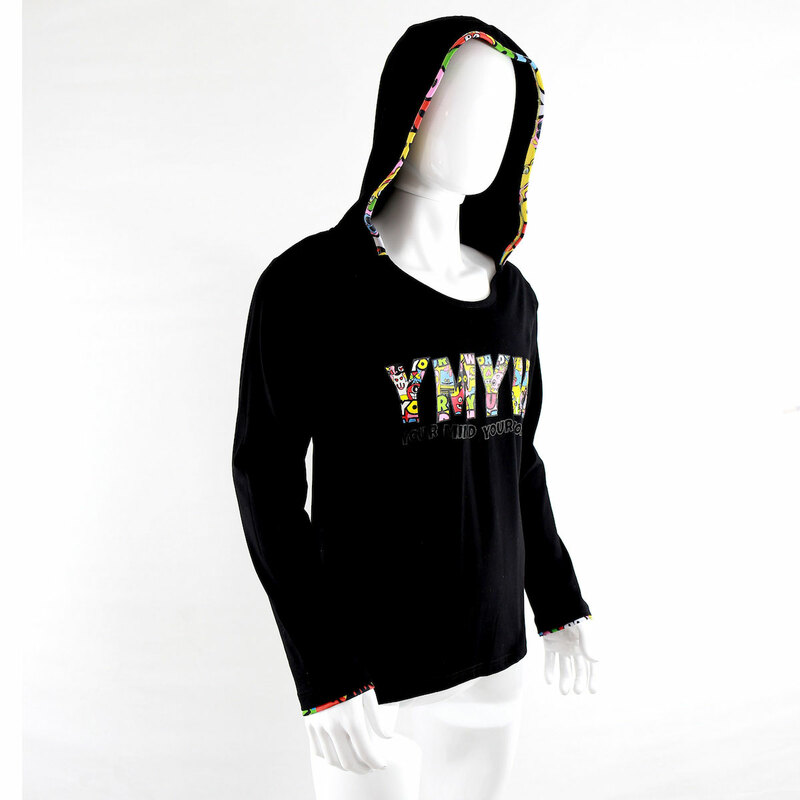 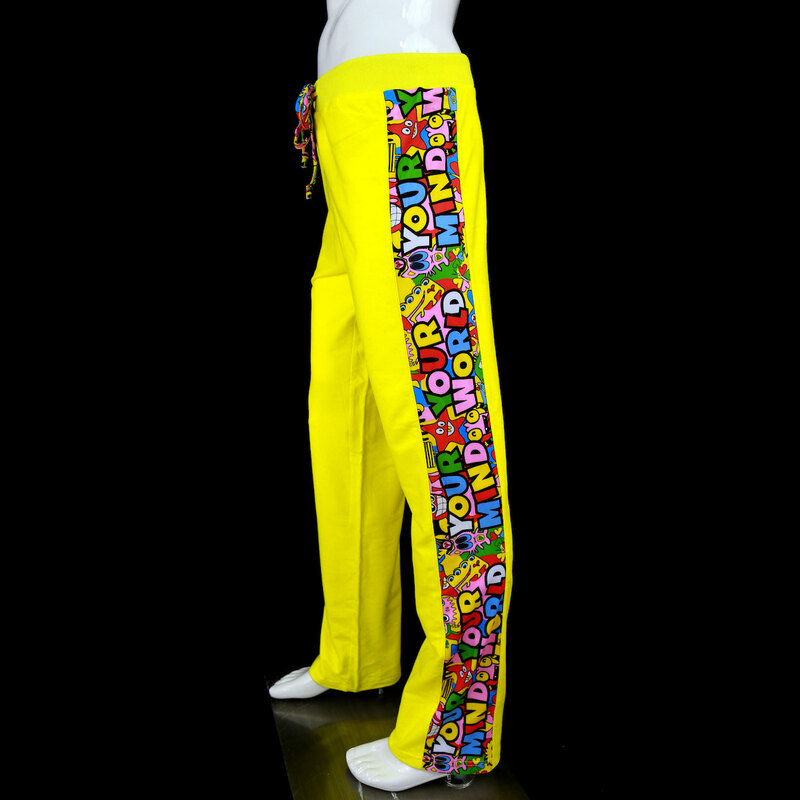 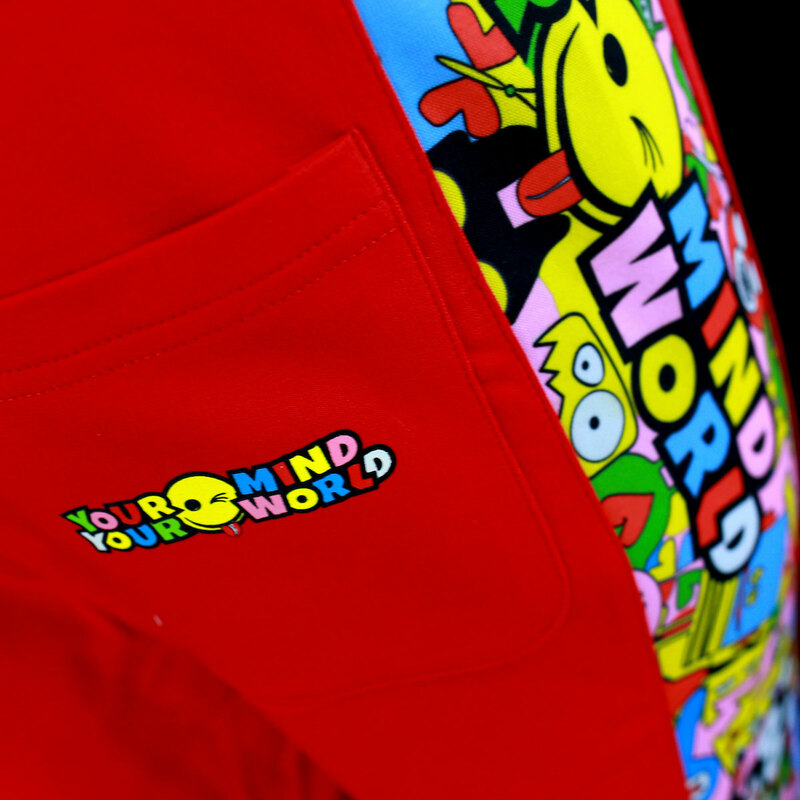 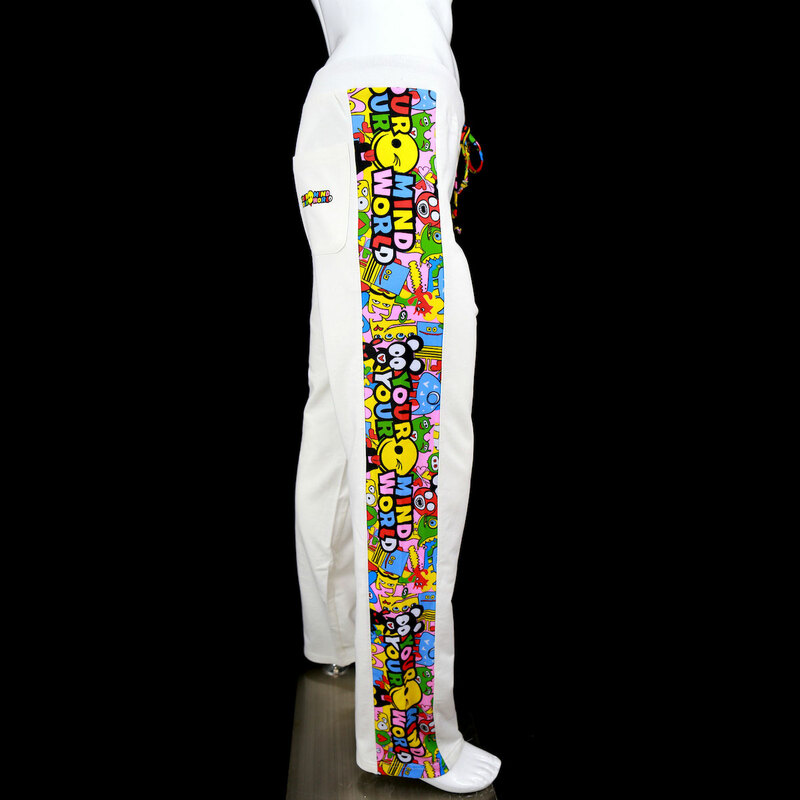 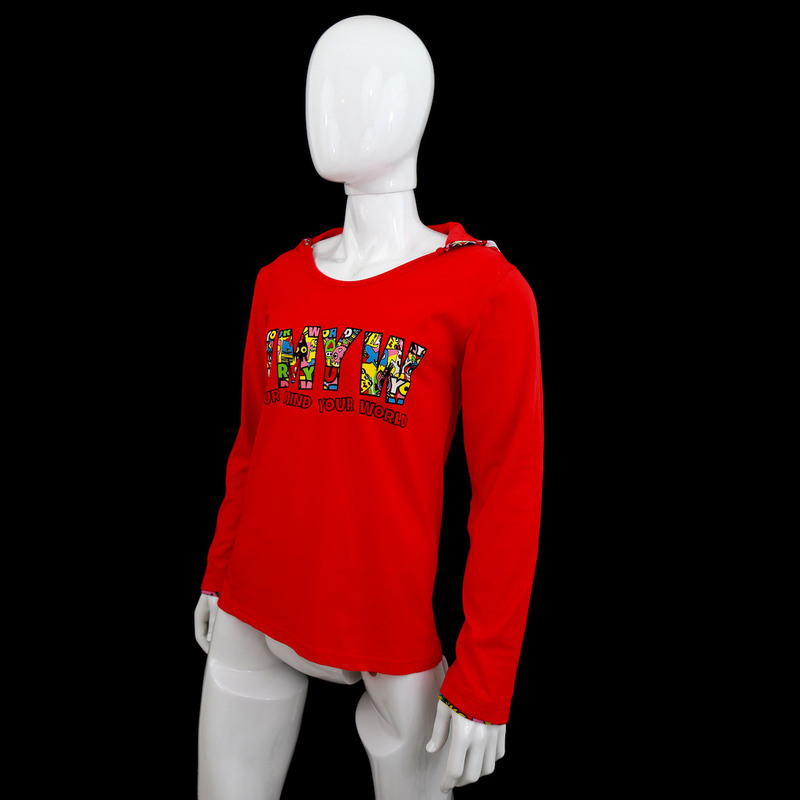 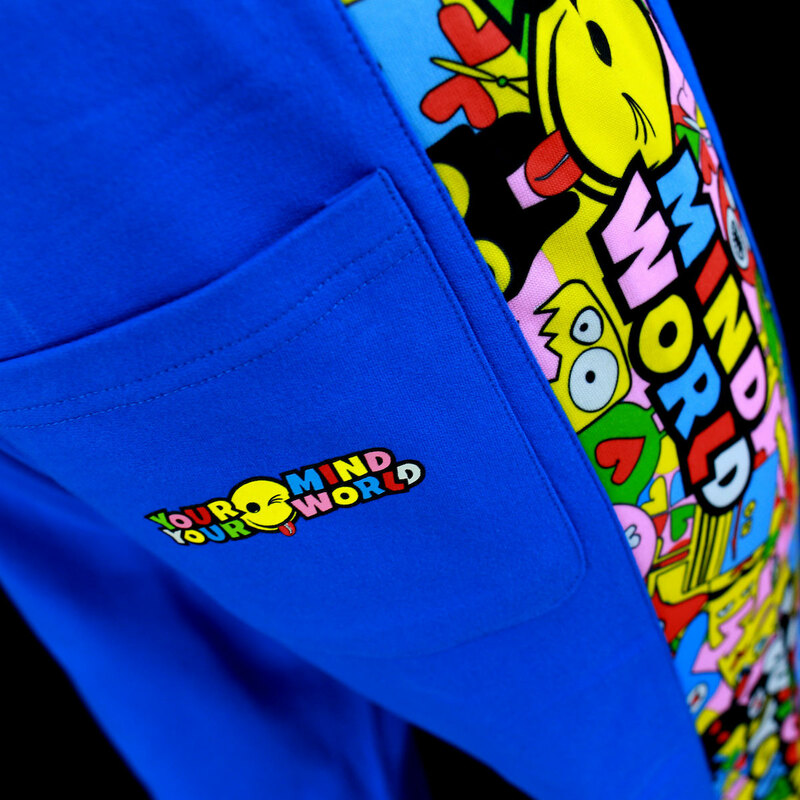 When you wear YOUR MIND YOUR WORLD cool apparel, You letting everybody know what you are. 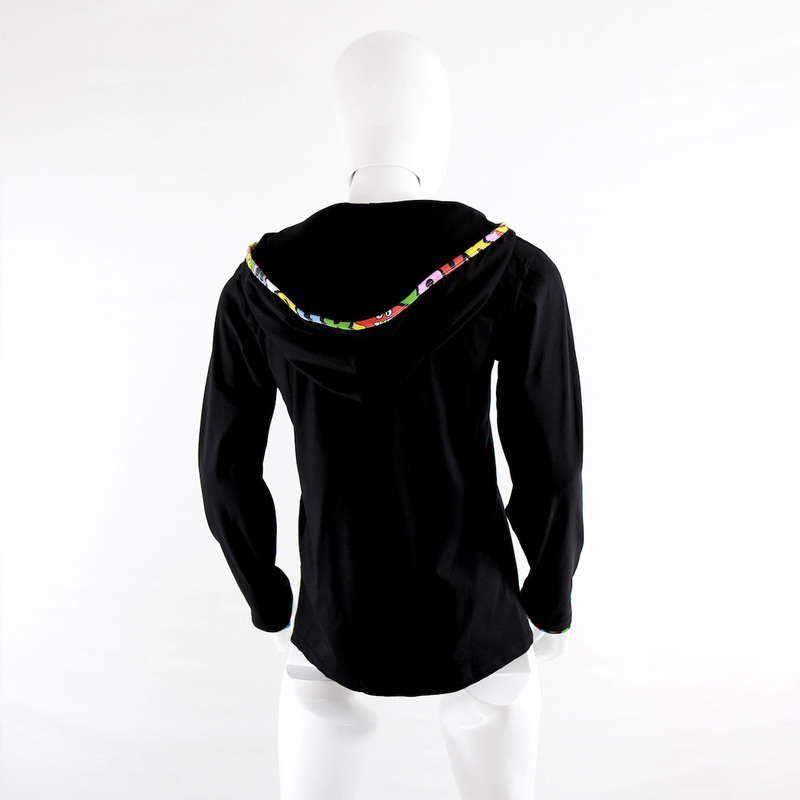 Find your coolest favorite piece combination and wear it proudly. 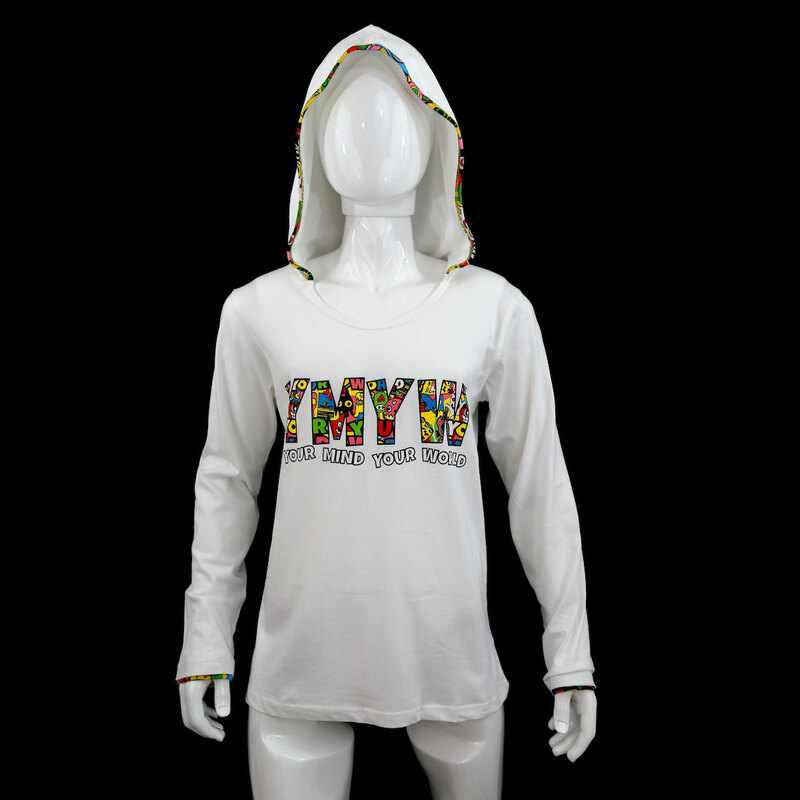 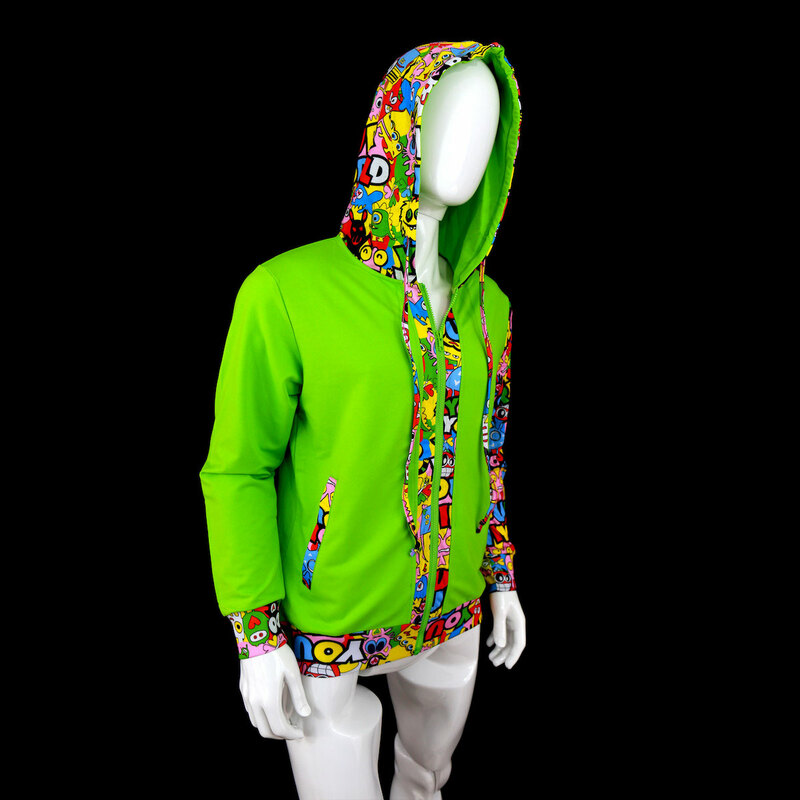 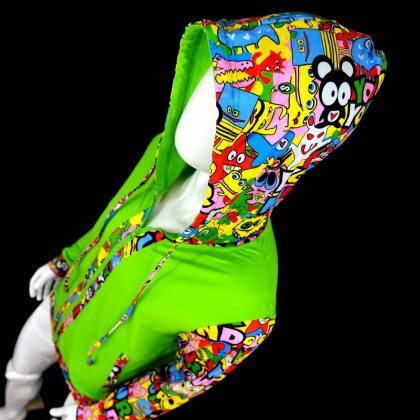 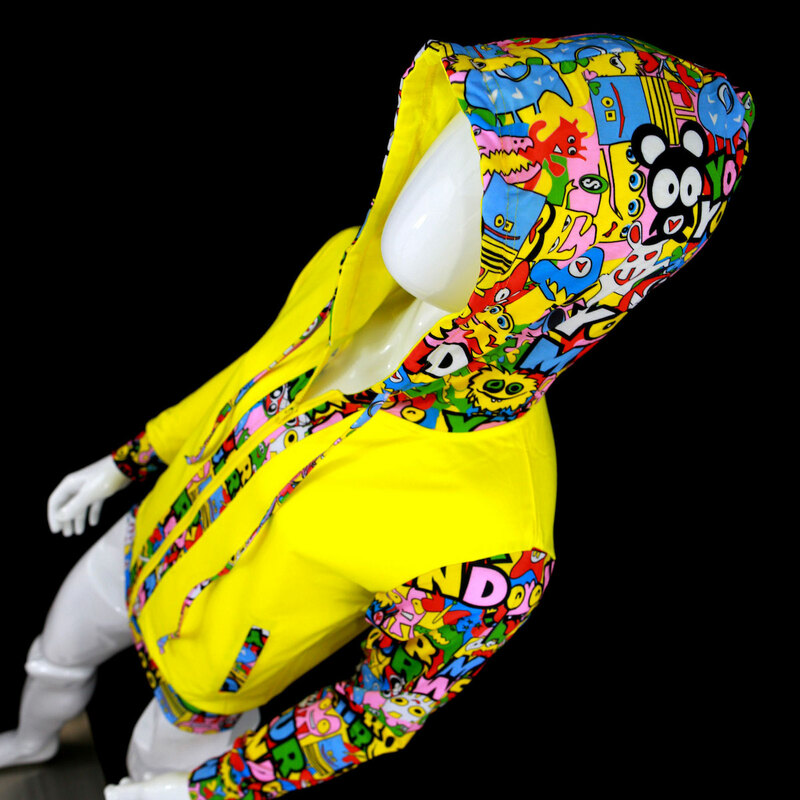 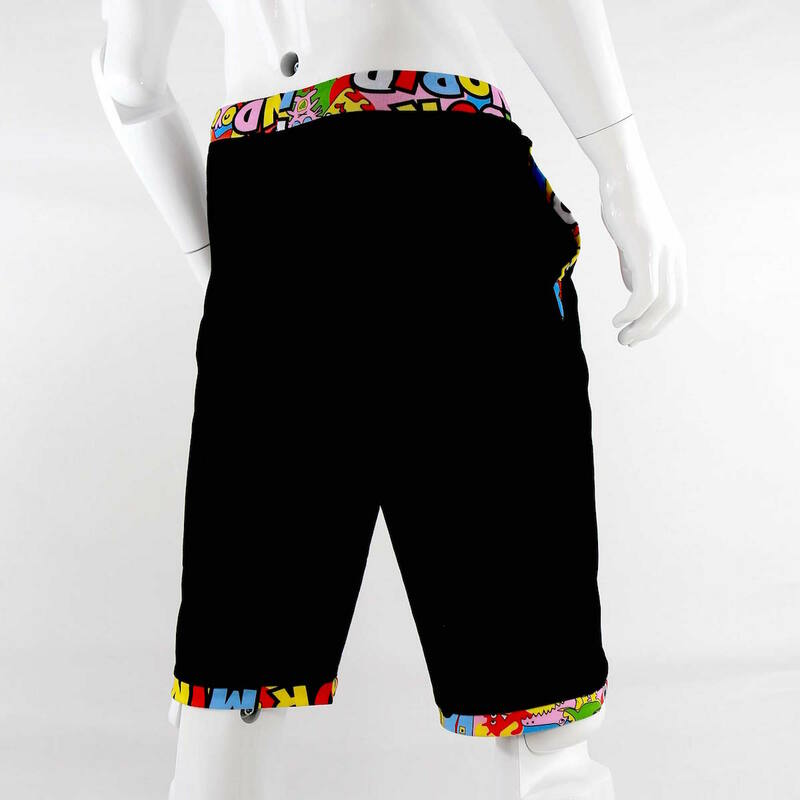 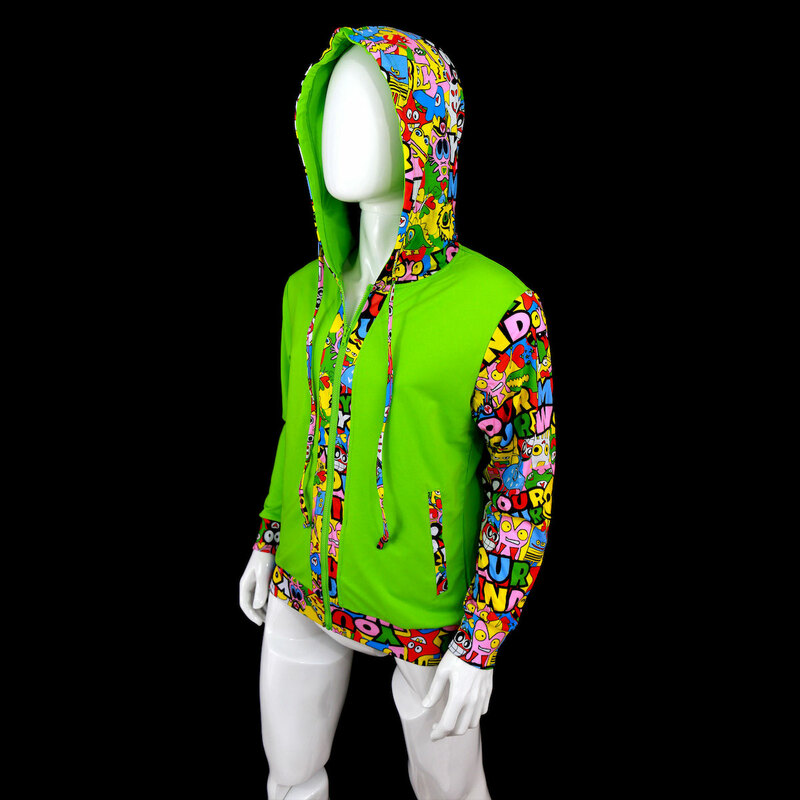 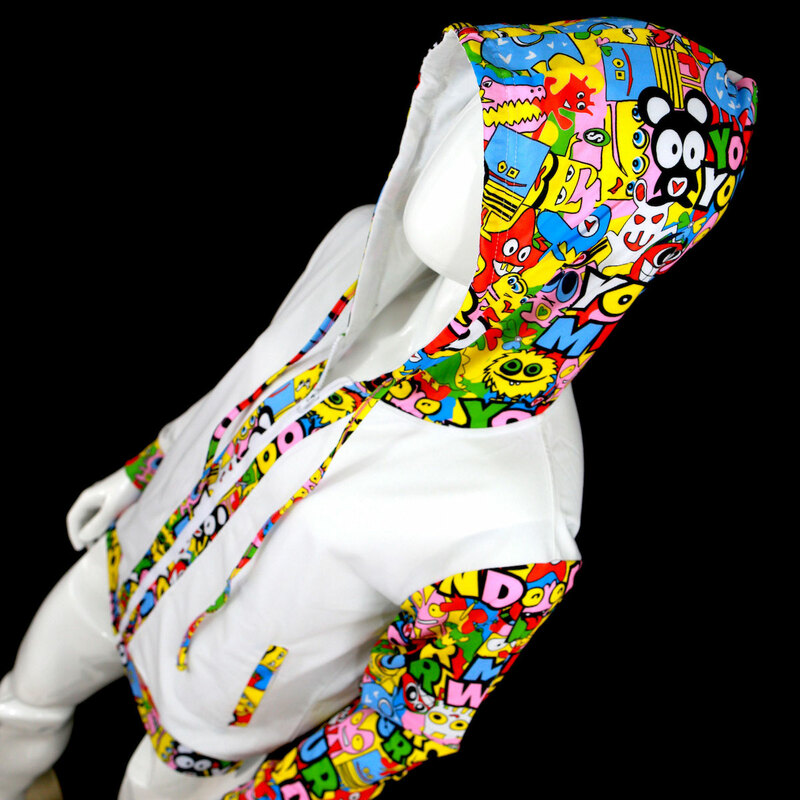 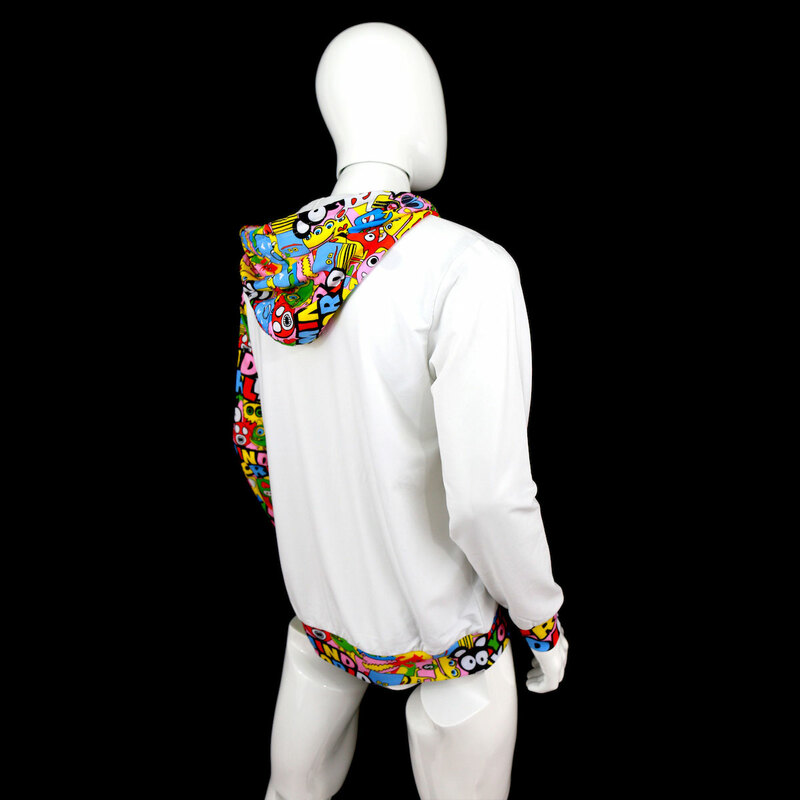 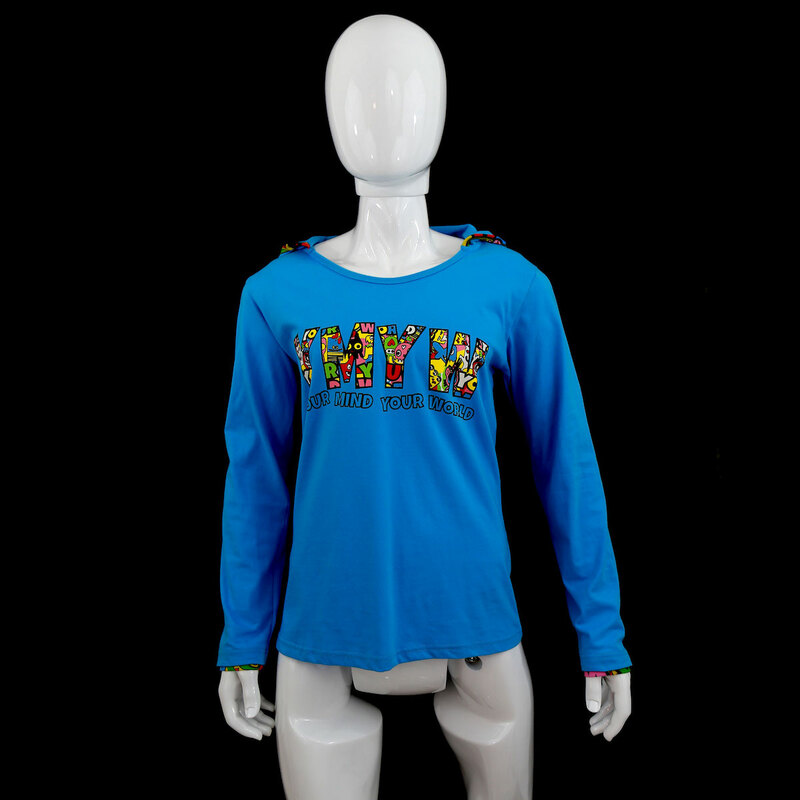 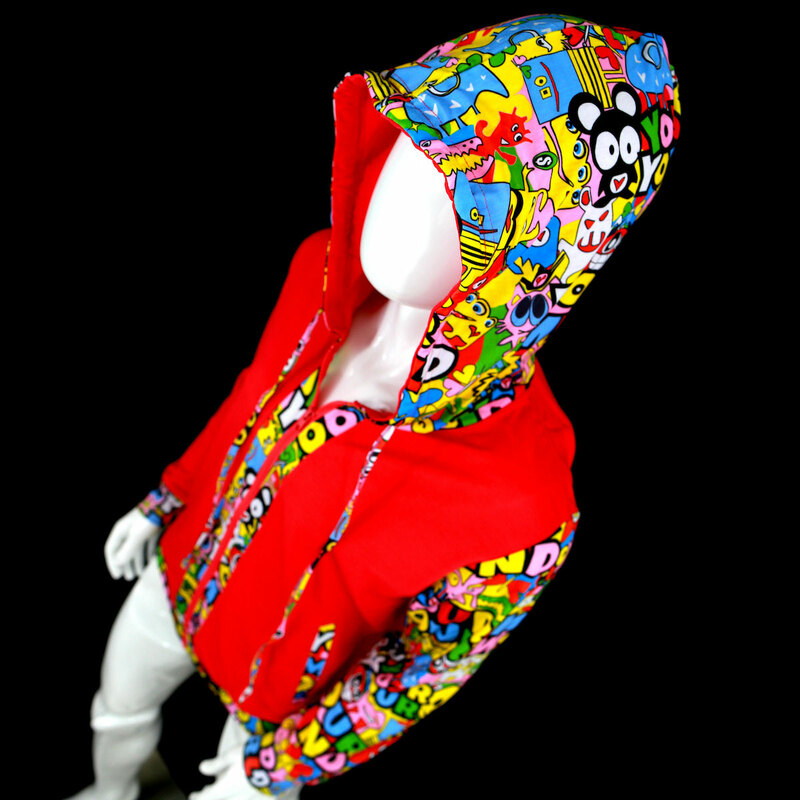 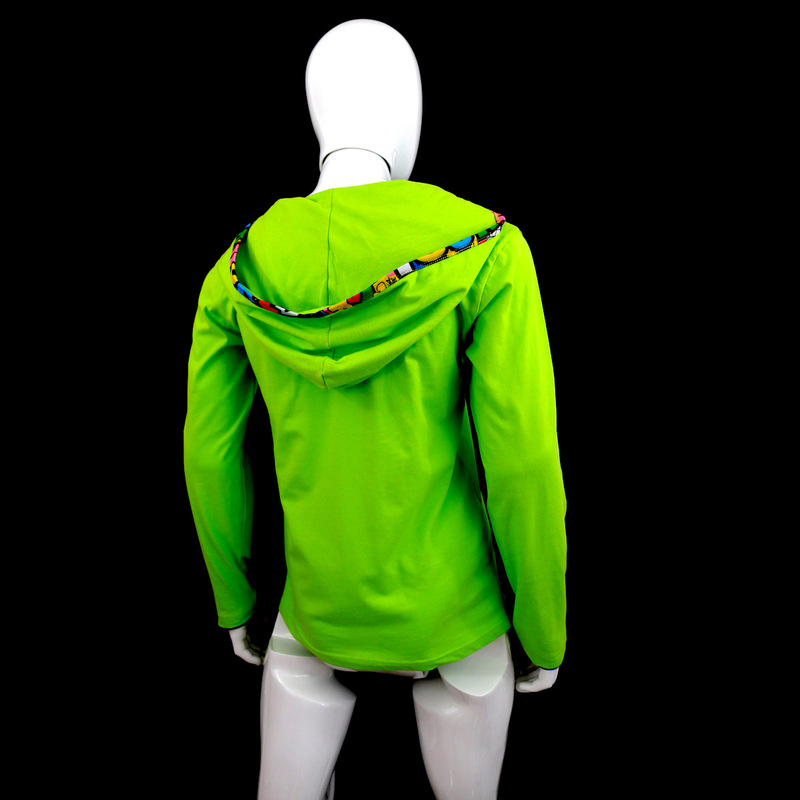 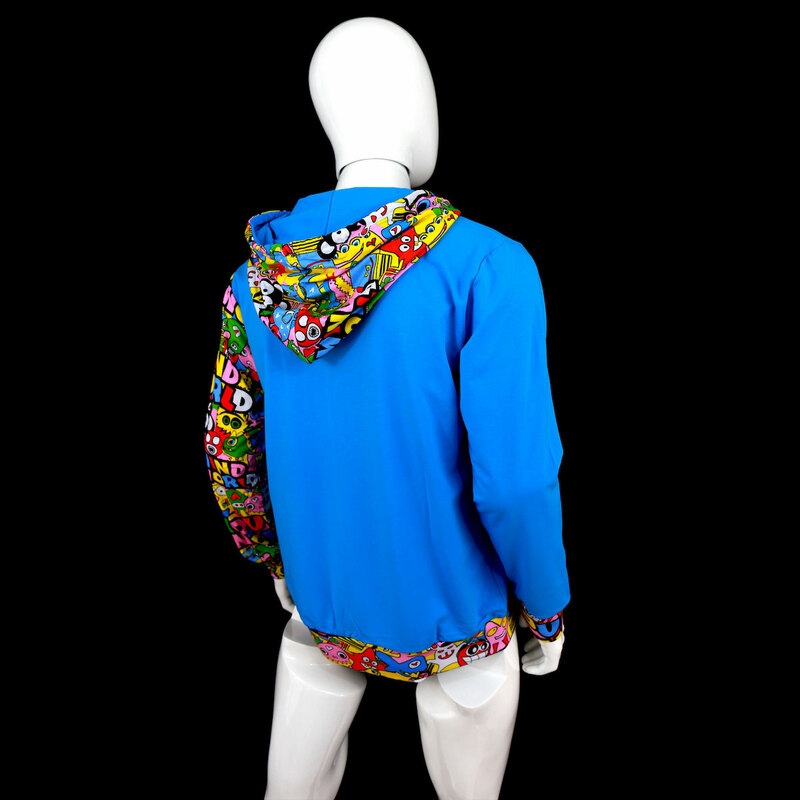 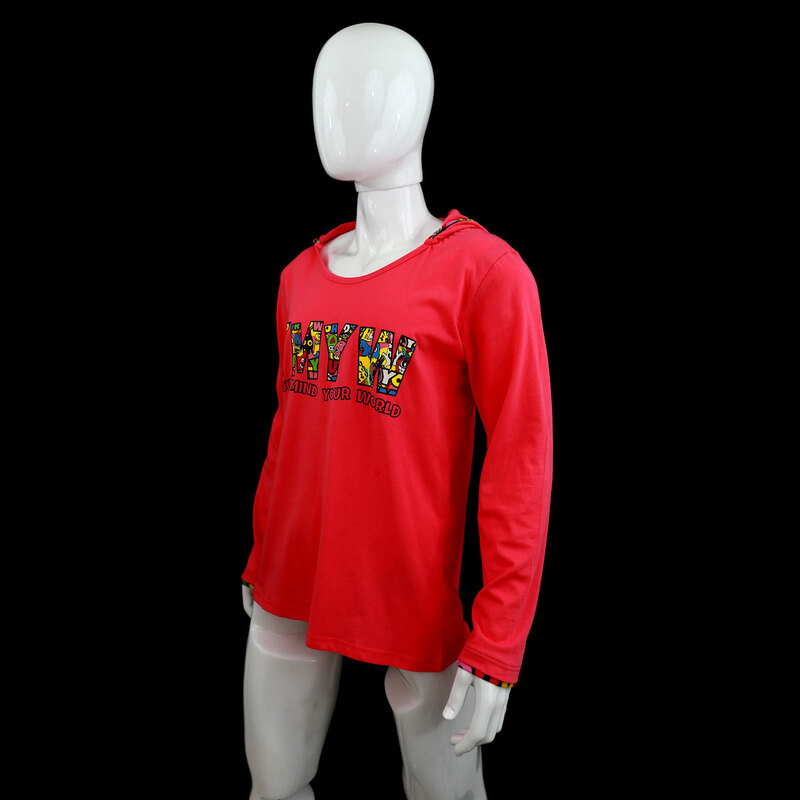 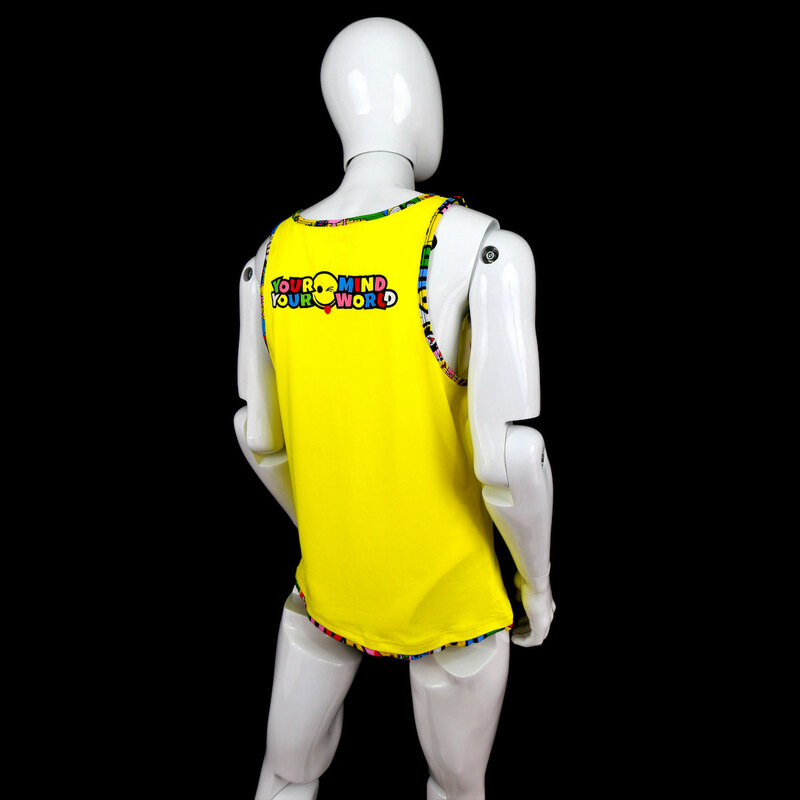 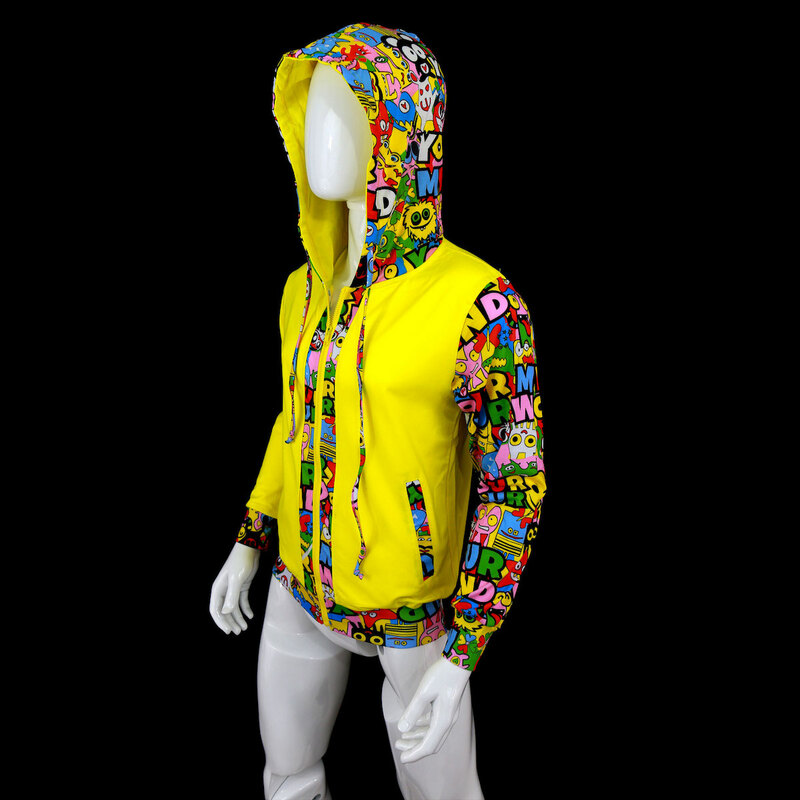 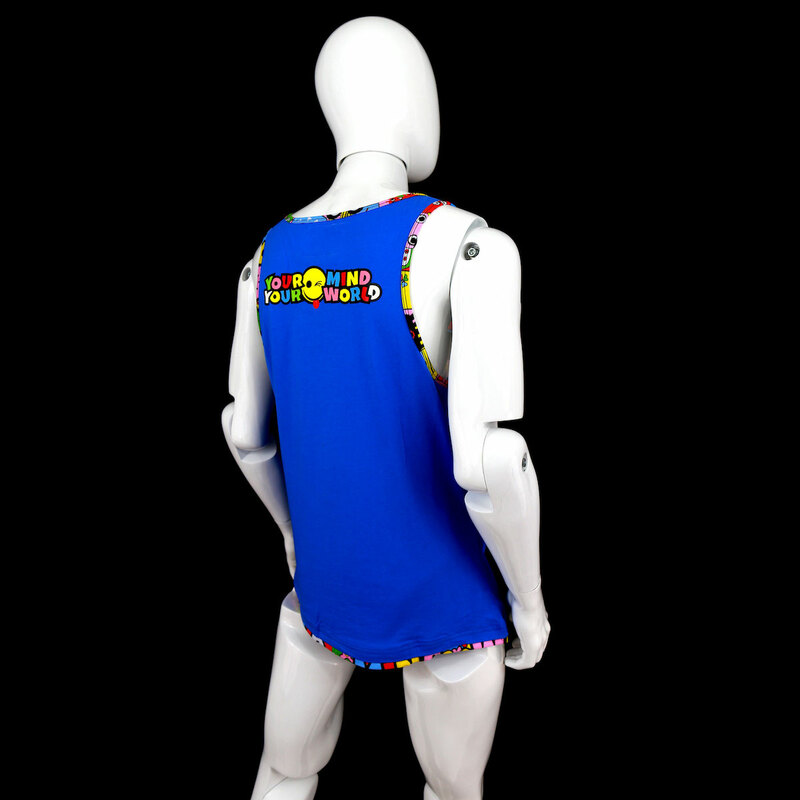 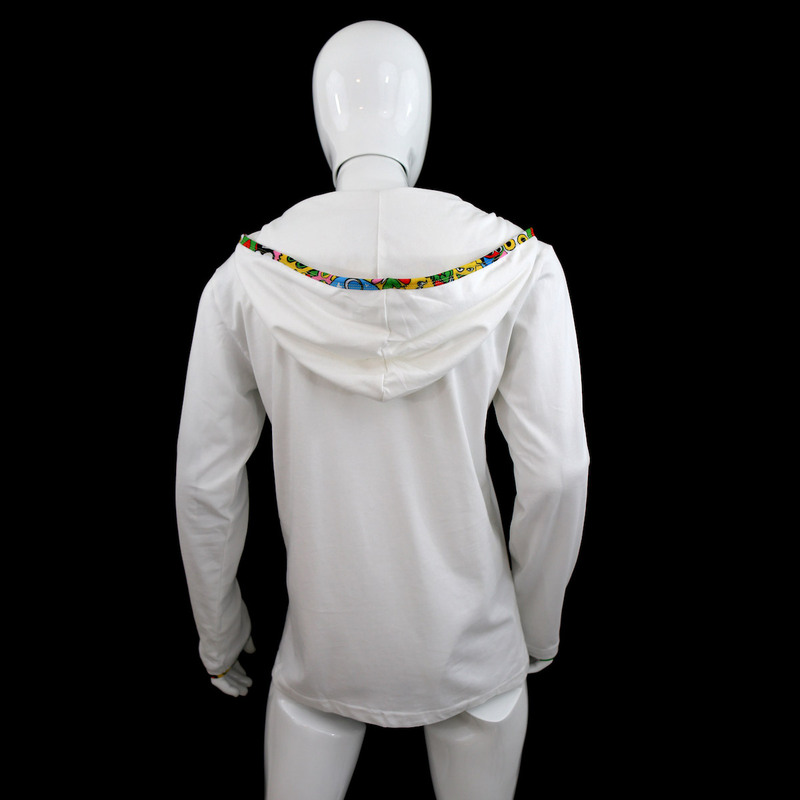 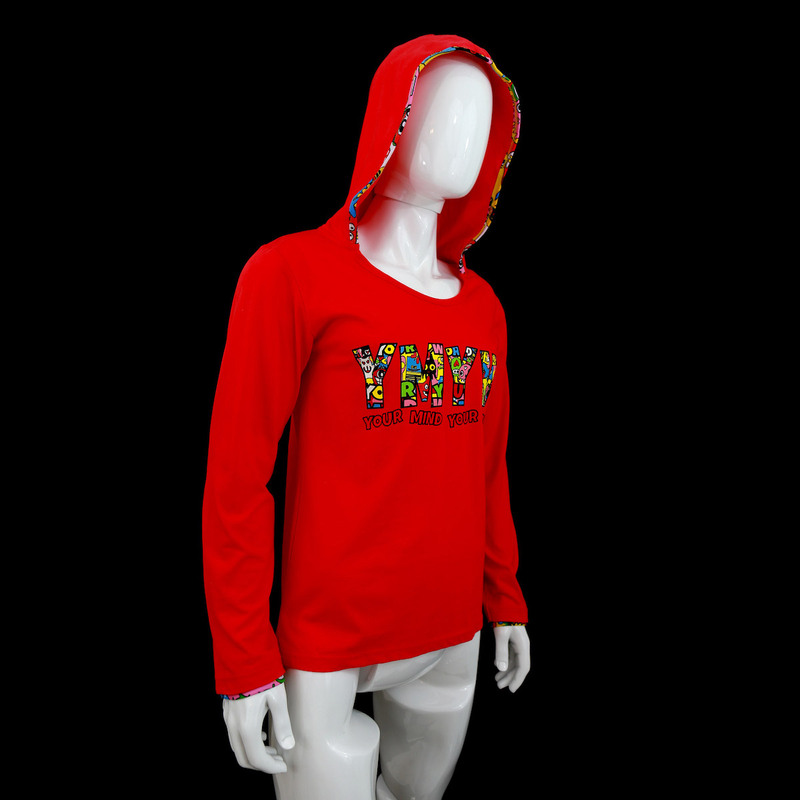 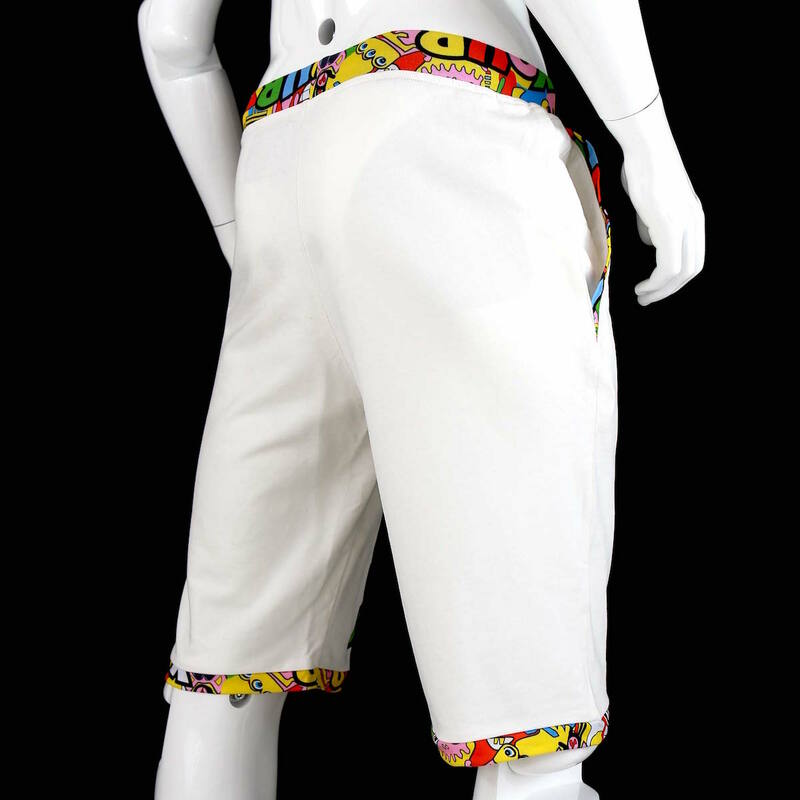 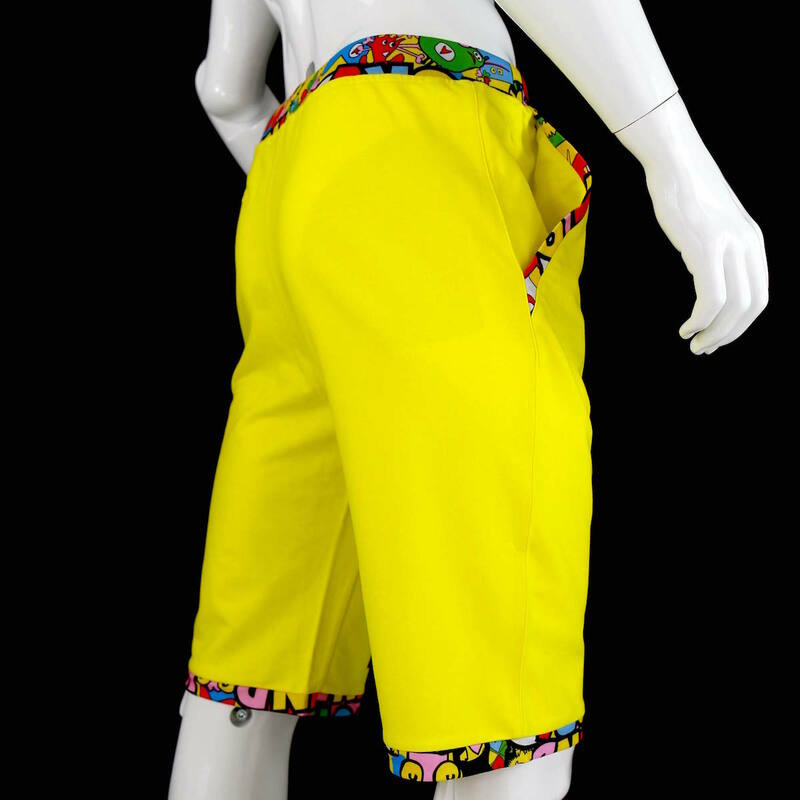 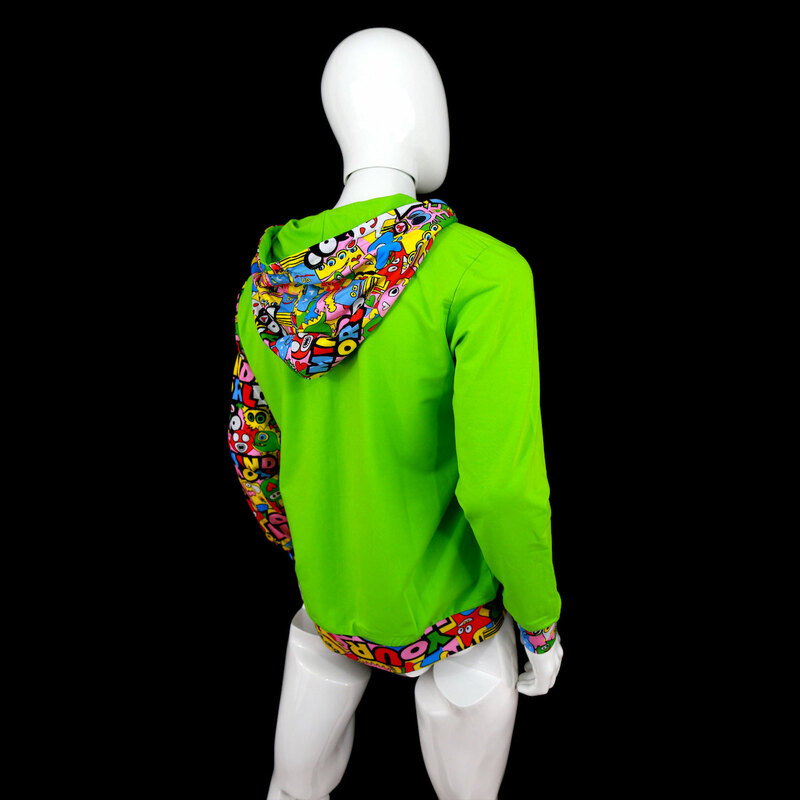 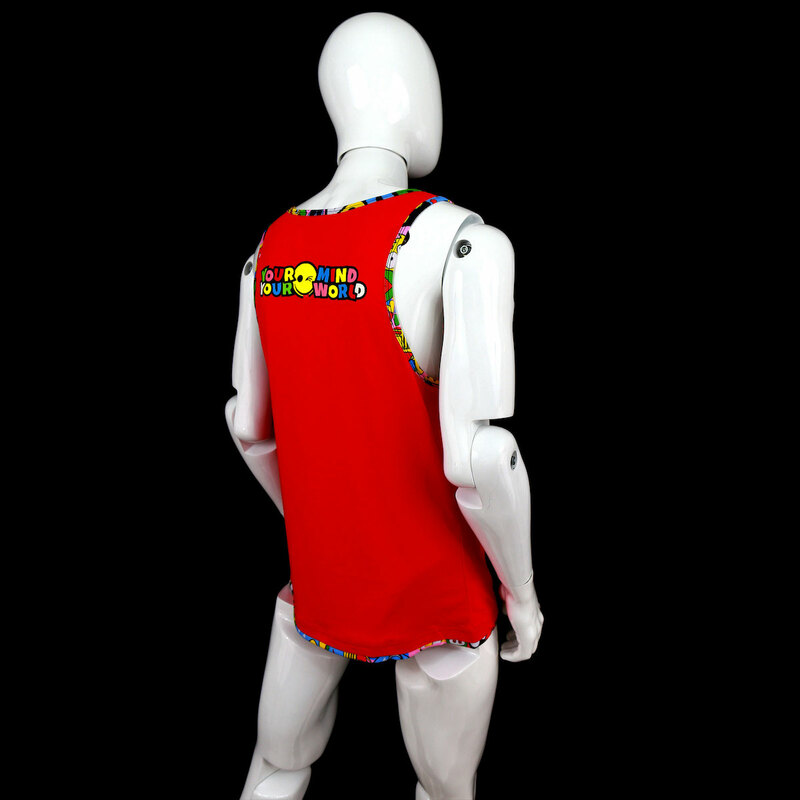 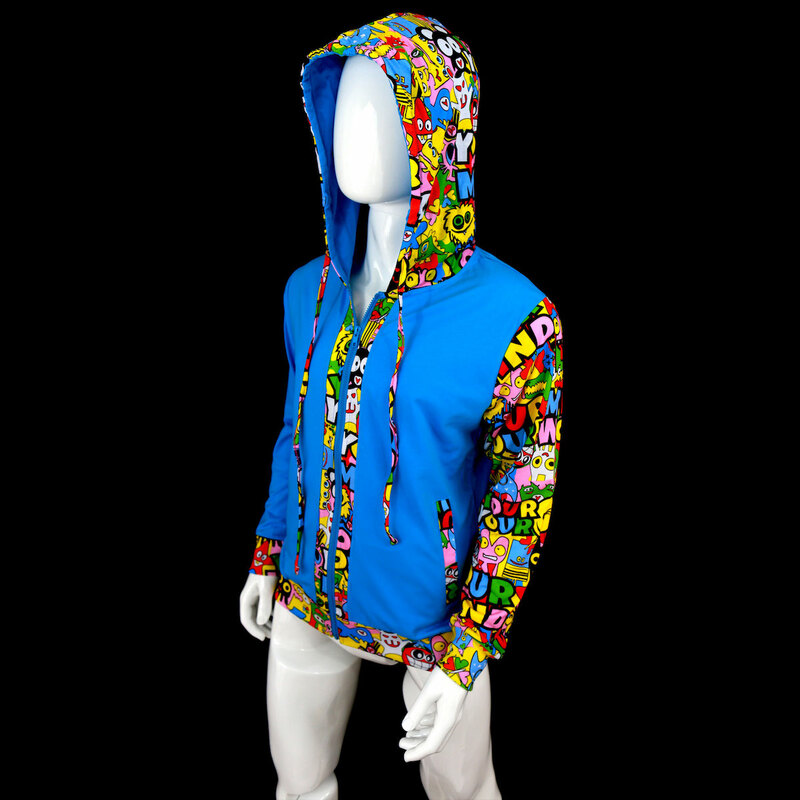 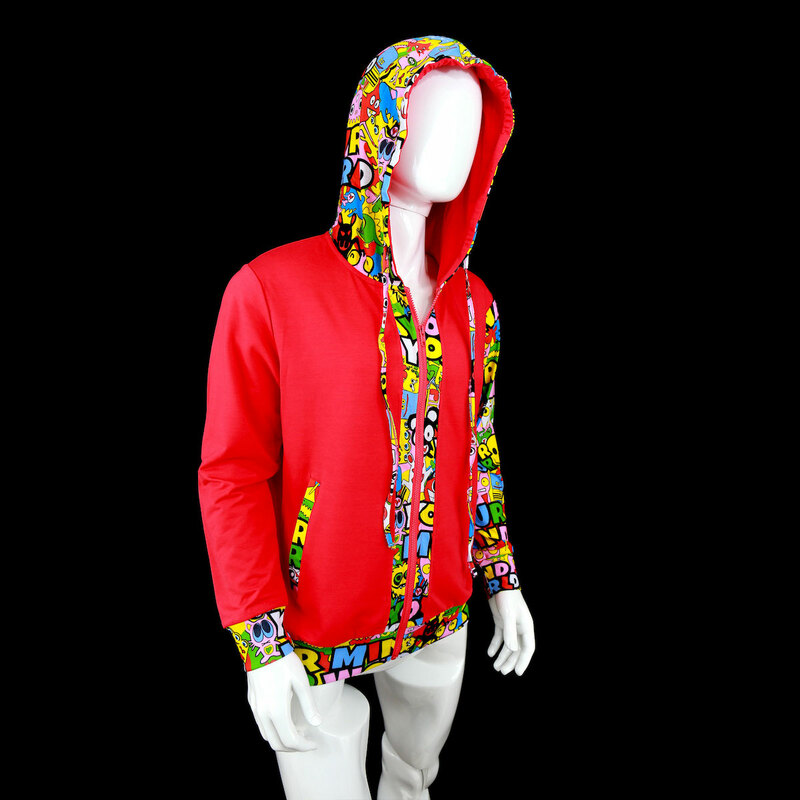 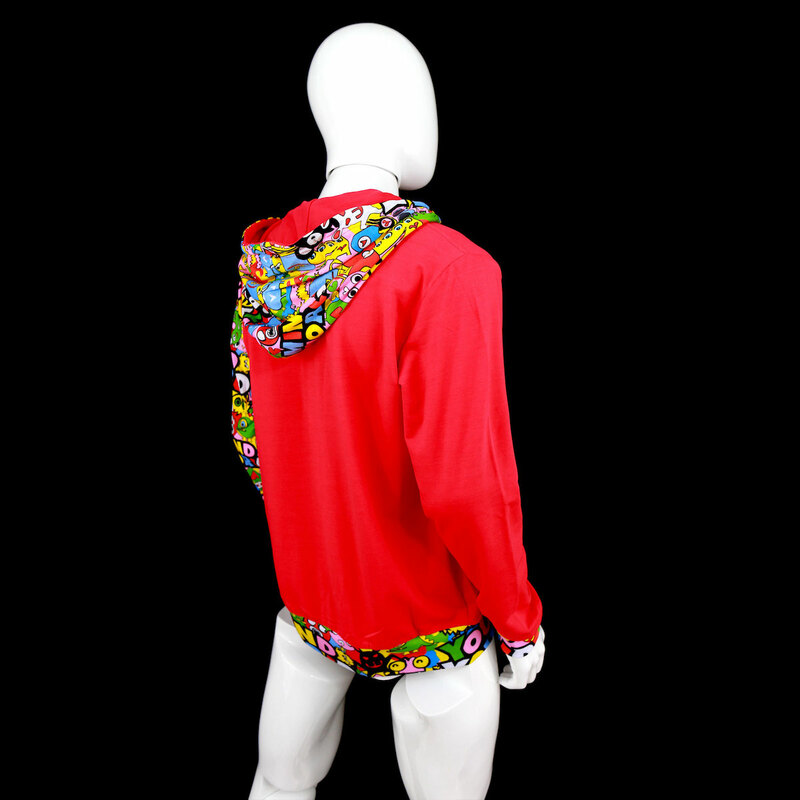 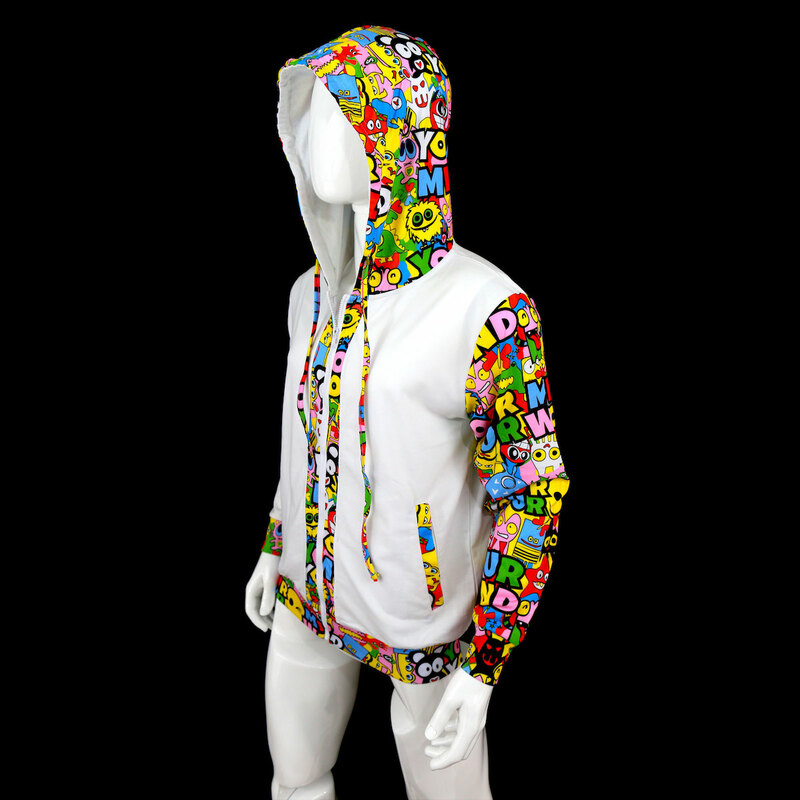 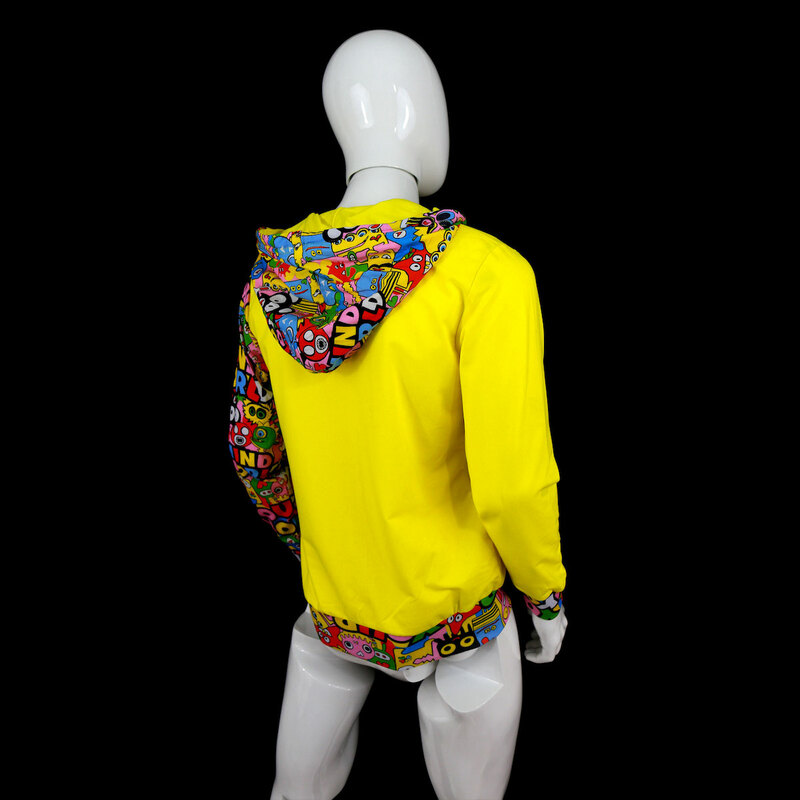 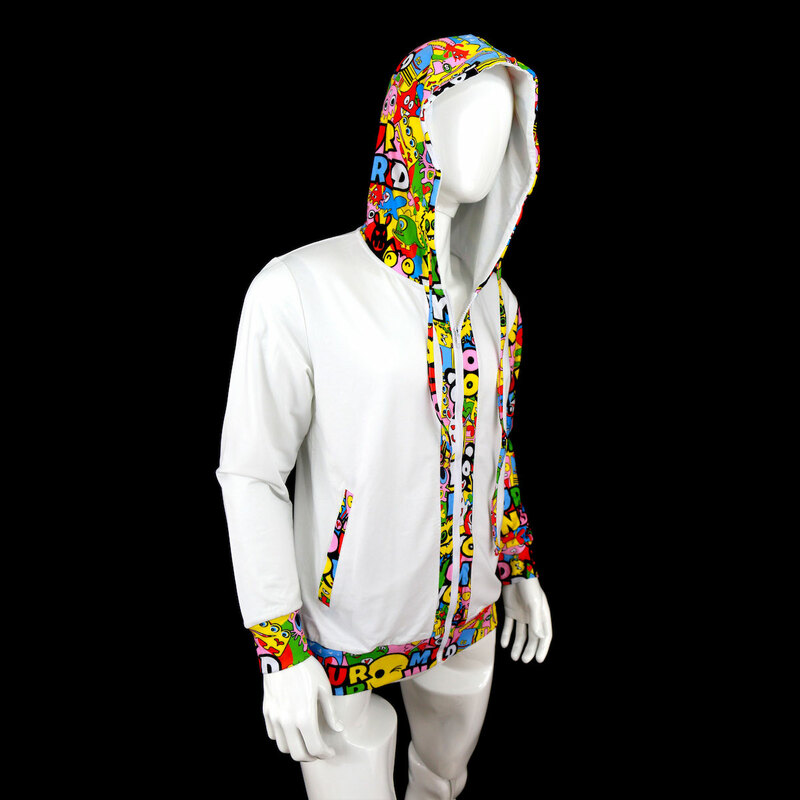 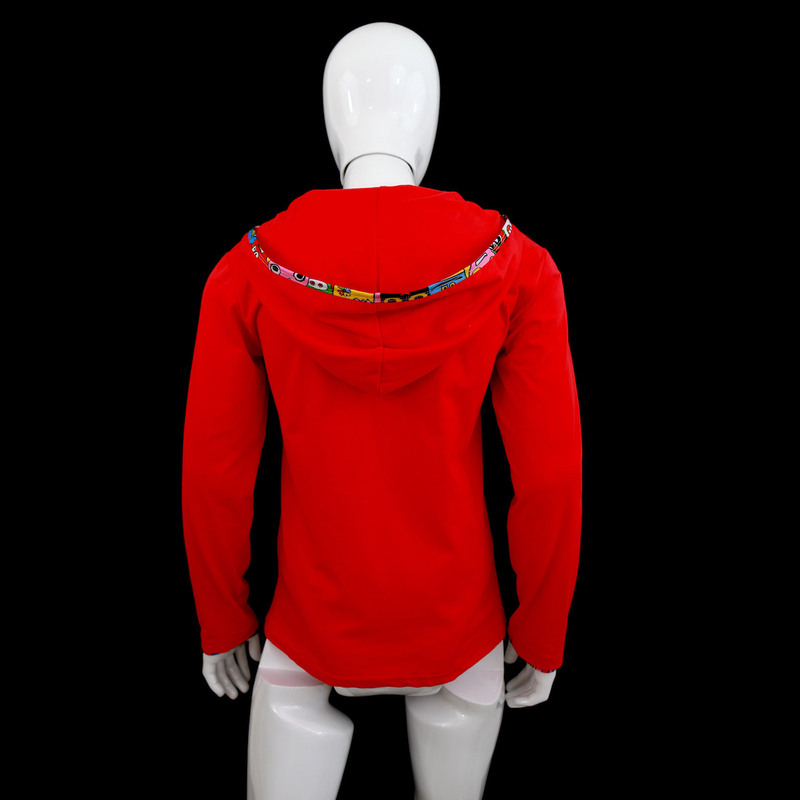 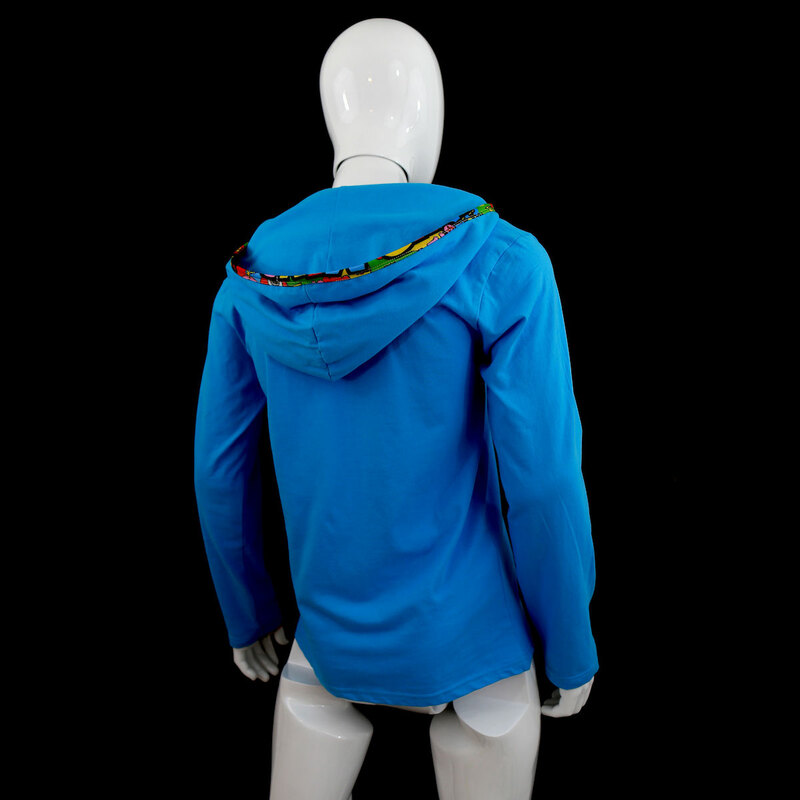 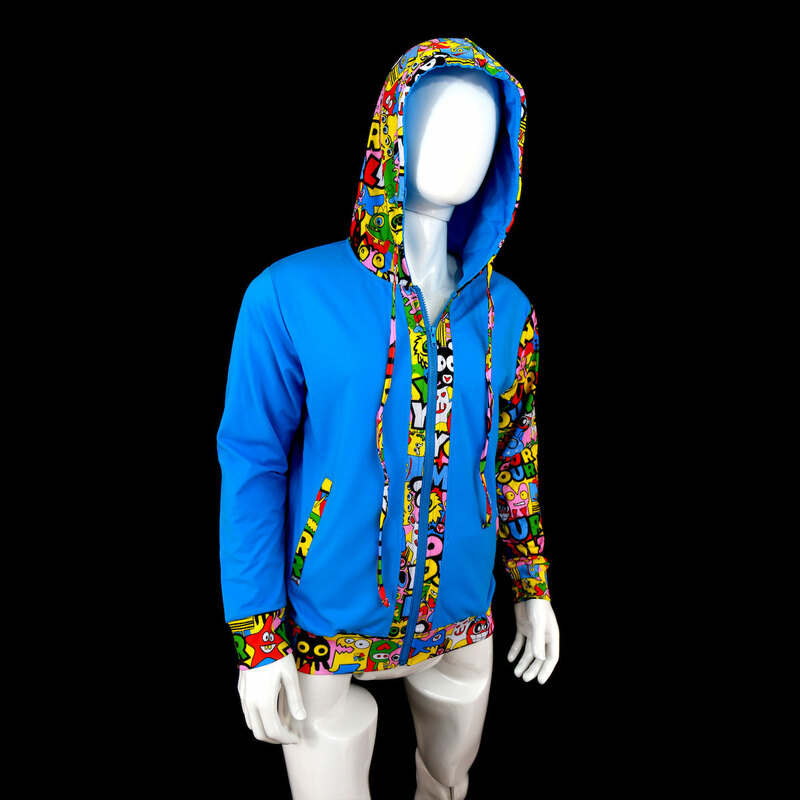 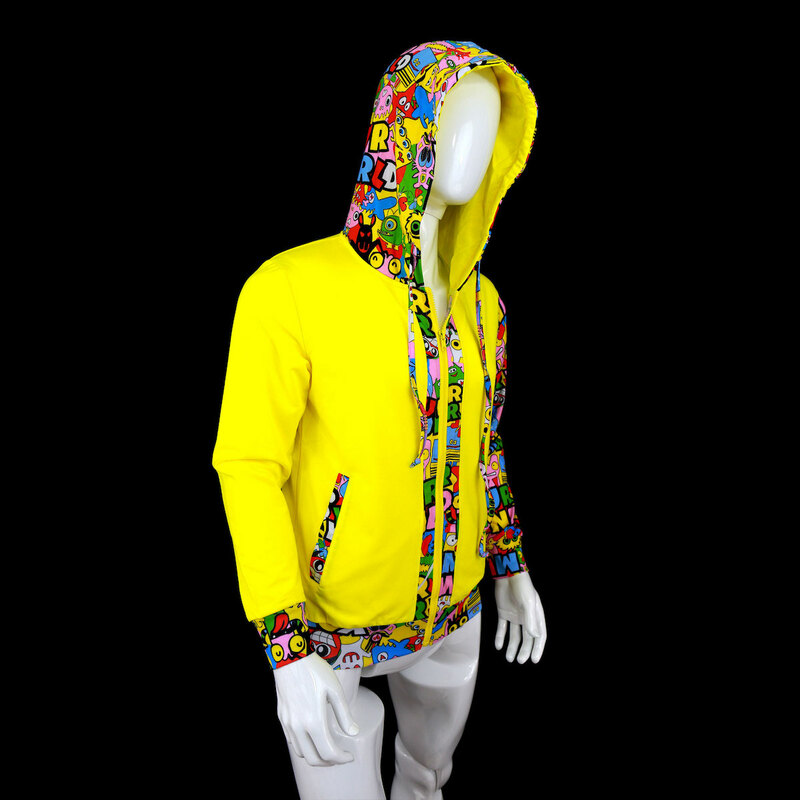 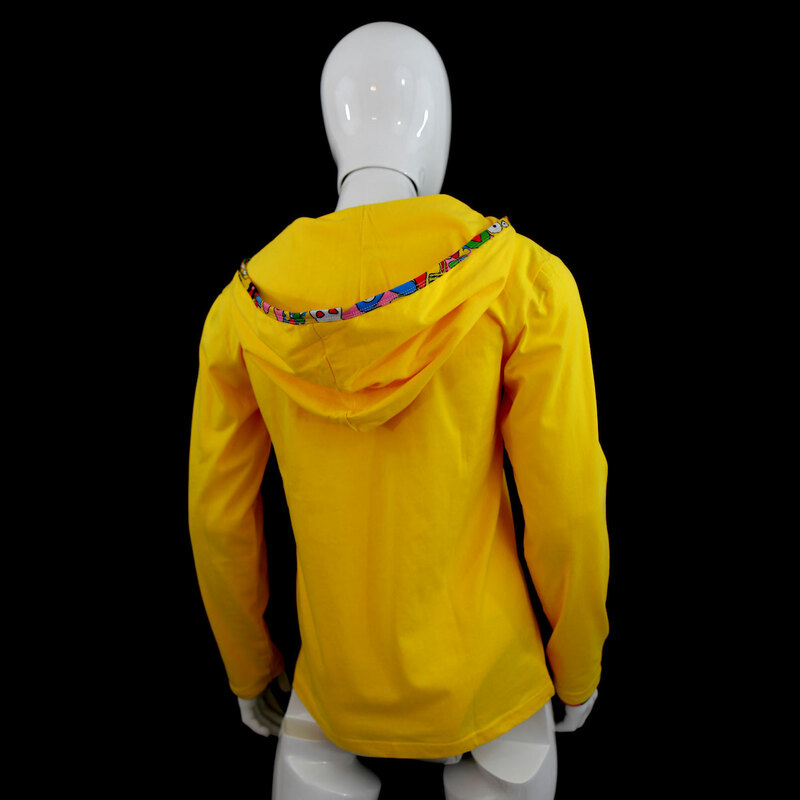 Our Cool Clothes for Men will Awaken the child inside of you with live colors.